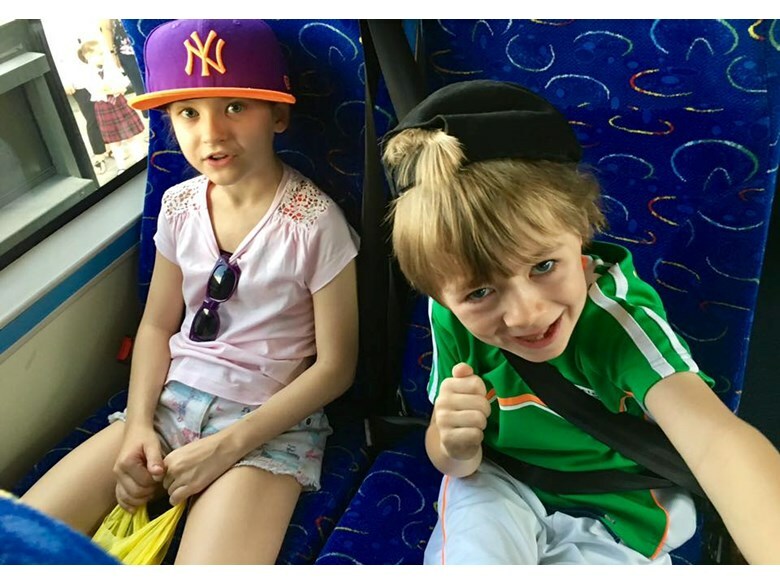 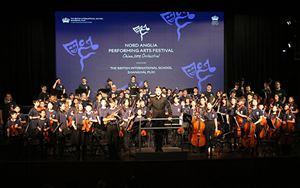 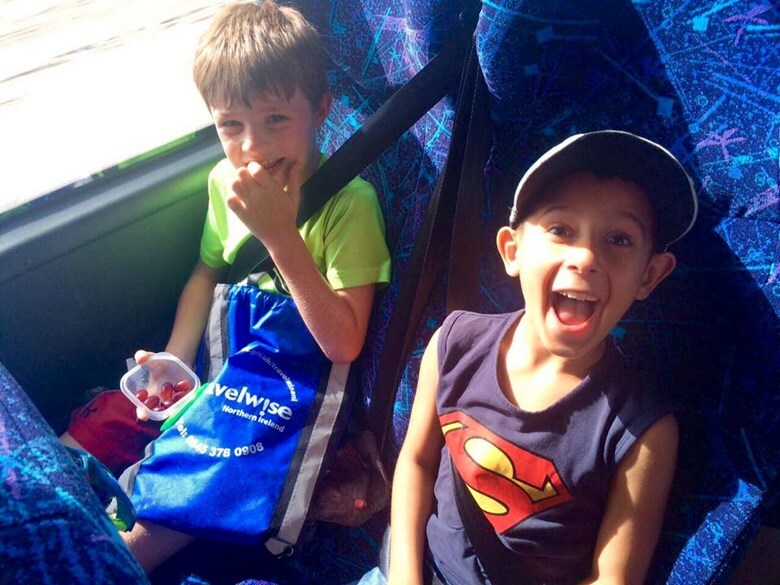 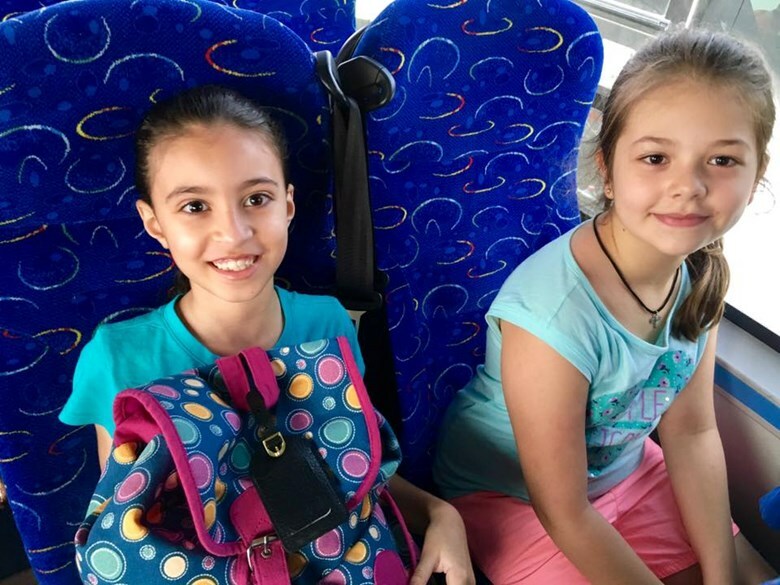 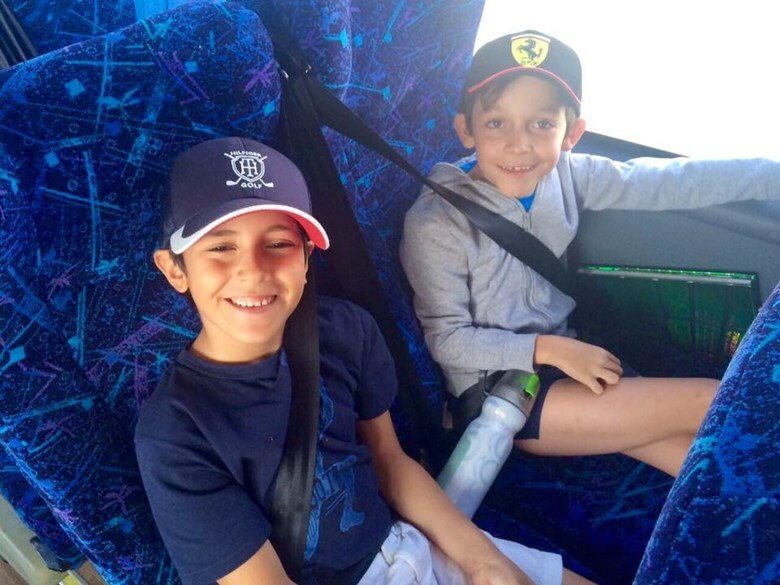 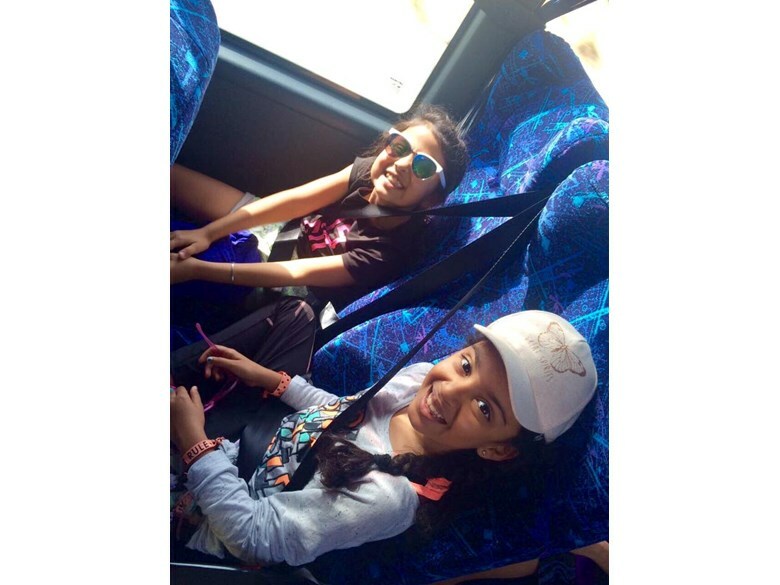 Our very excited students have arrived at their destination, have had their tour and are starting their activities. 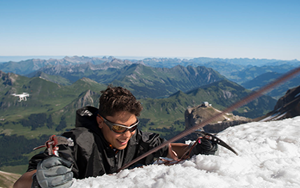 We expect another update this evening. 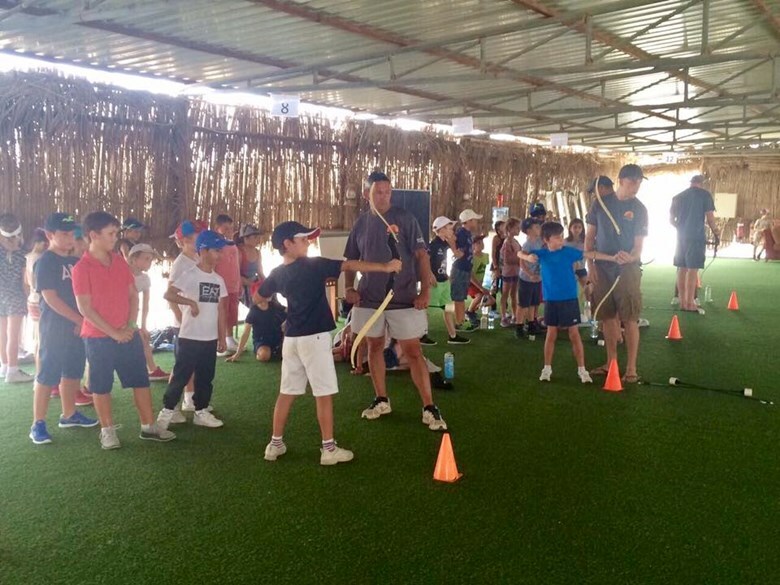 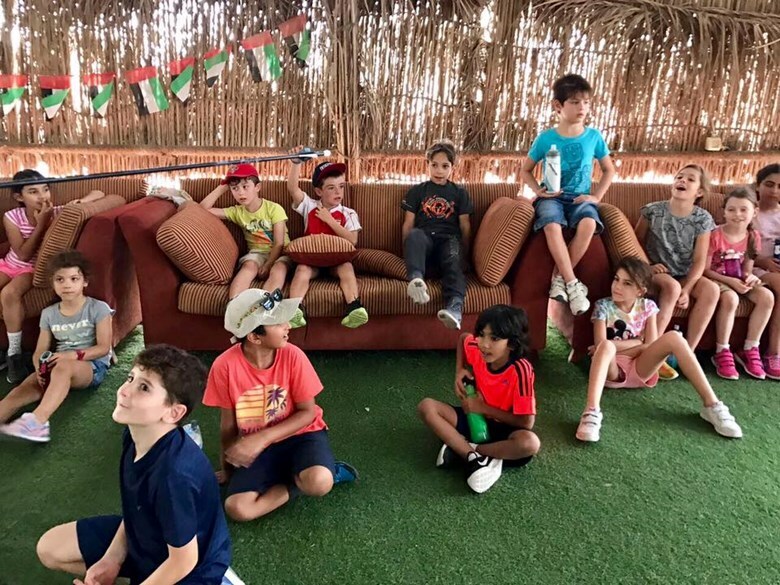 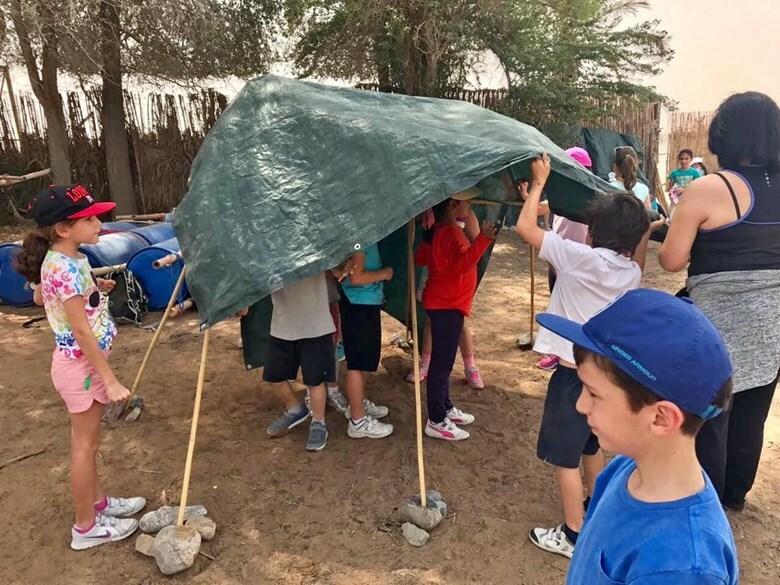 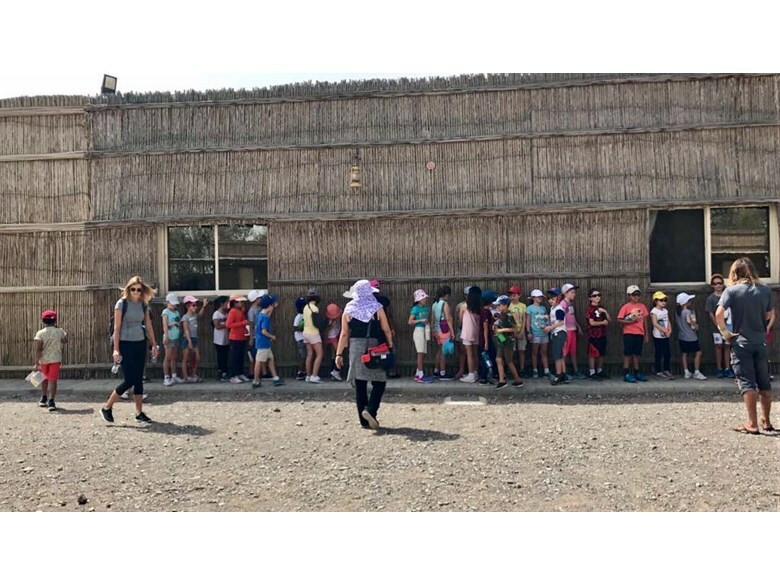 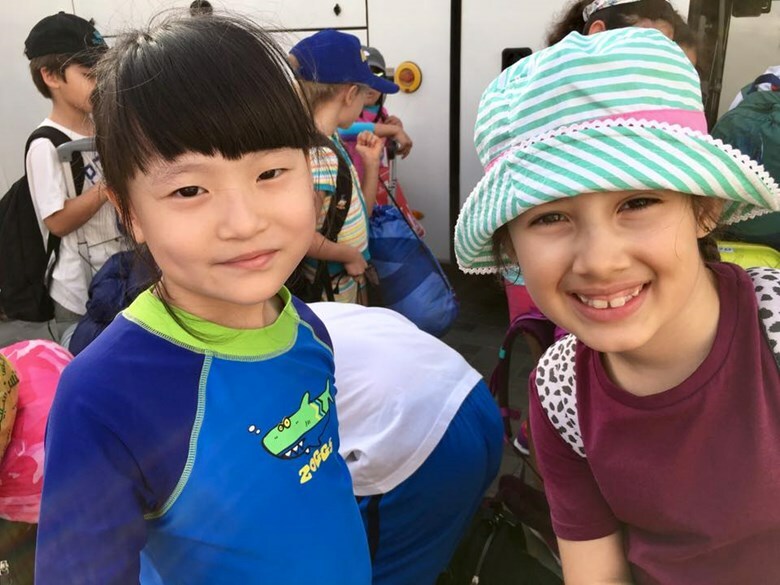 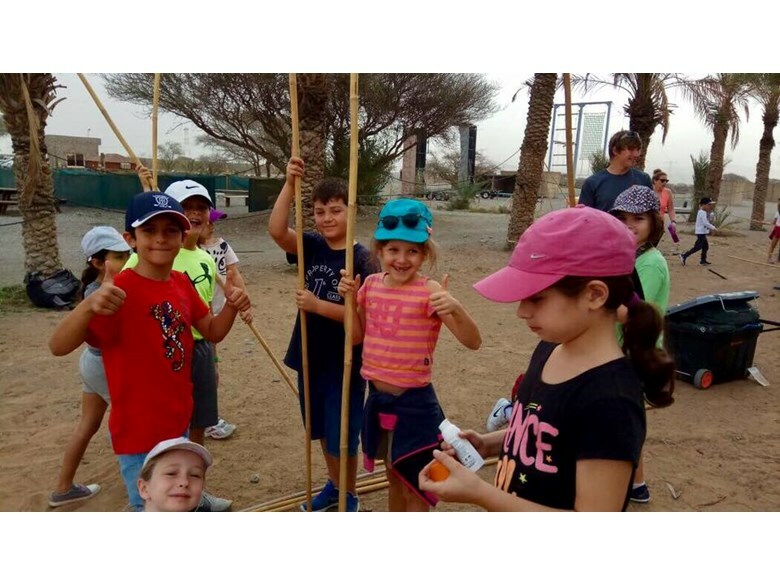 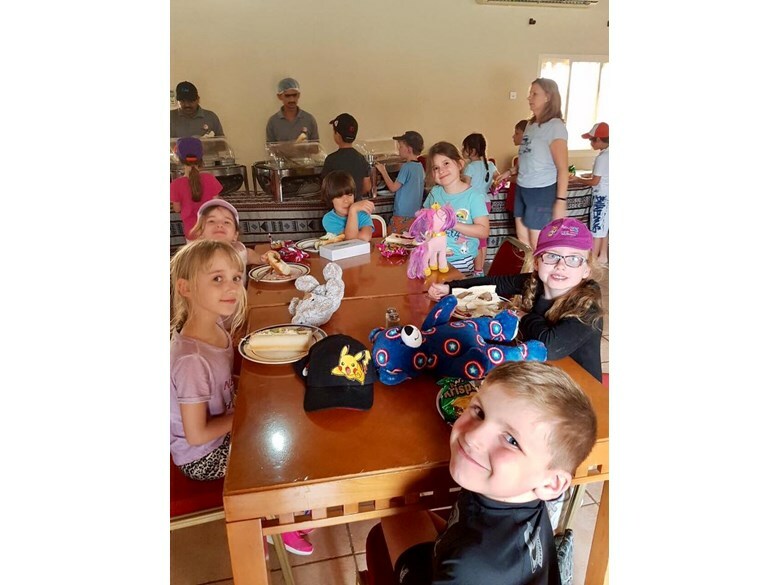 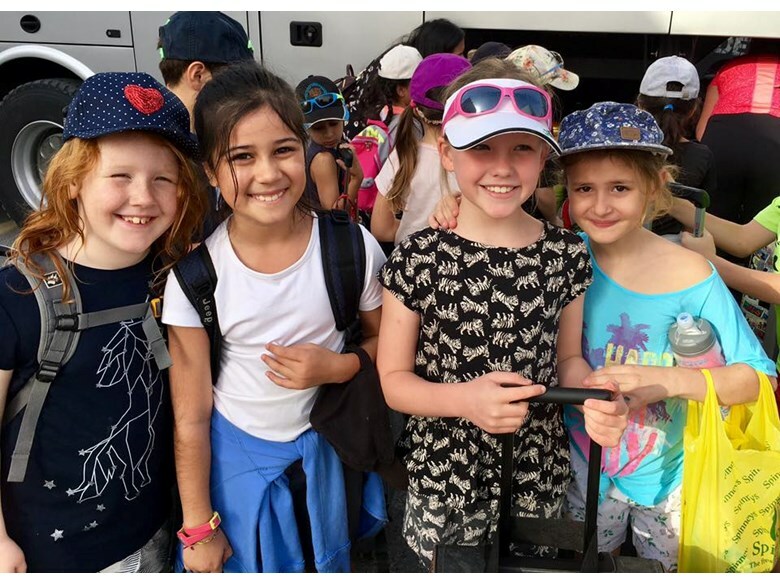 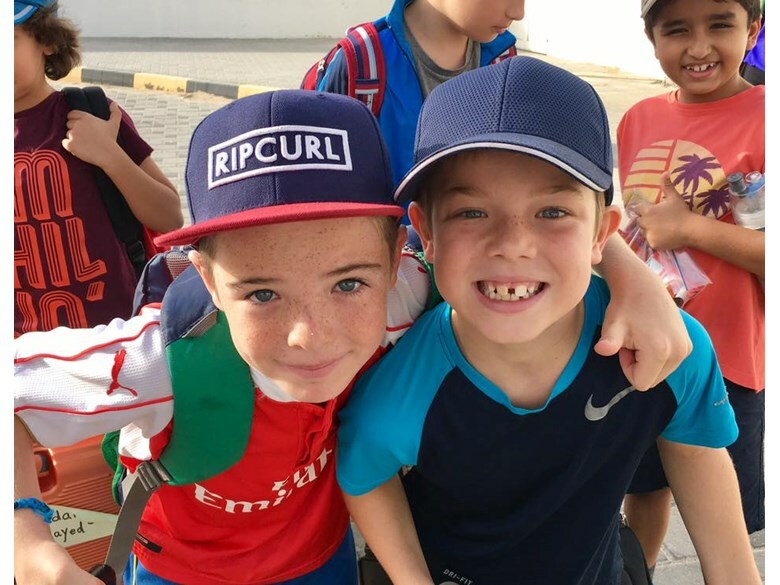 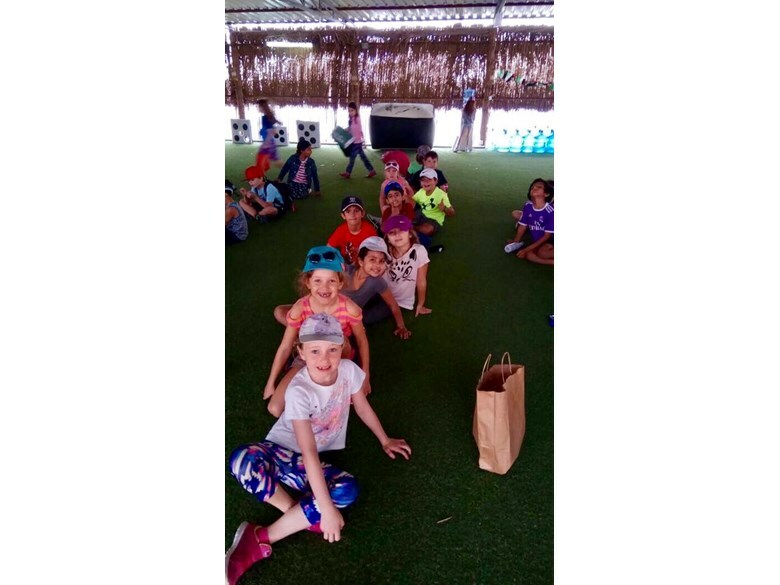 What a day Year 3 have had at their camp in RAK! 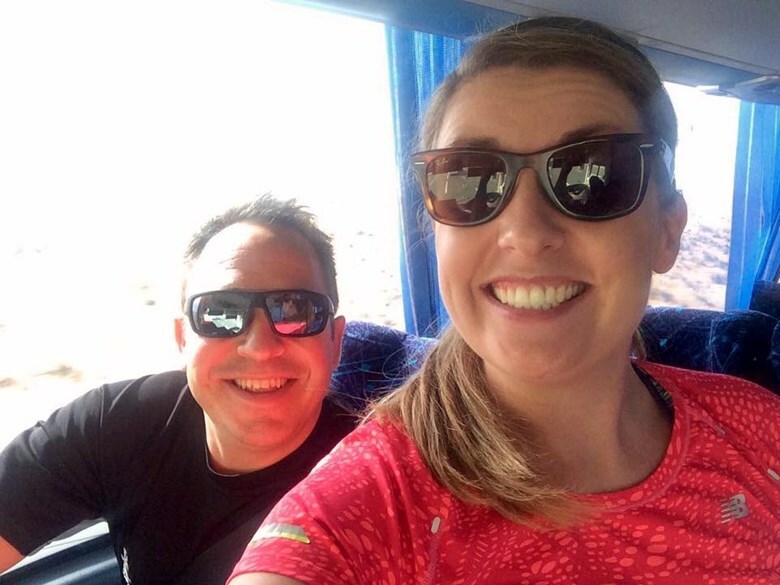 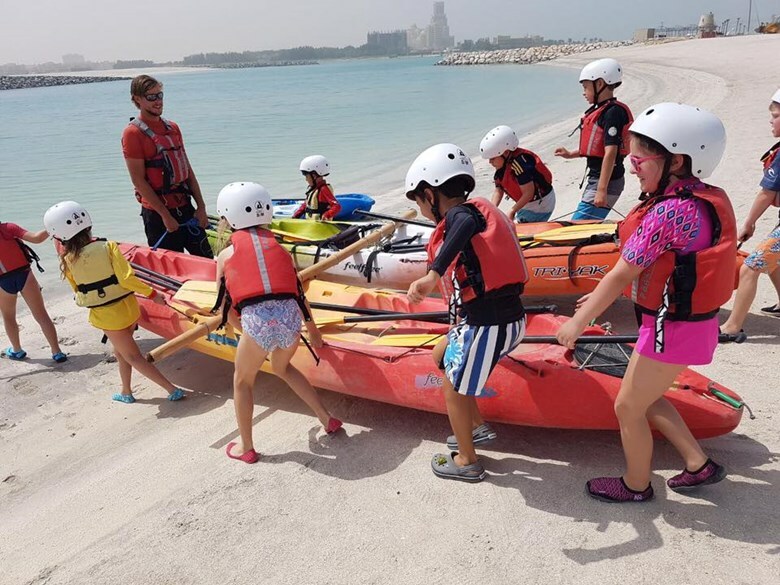 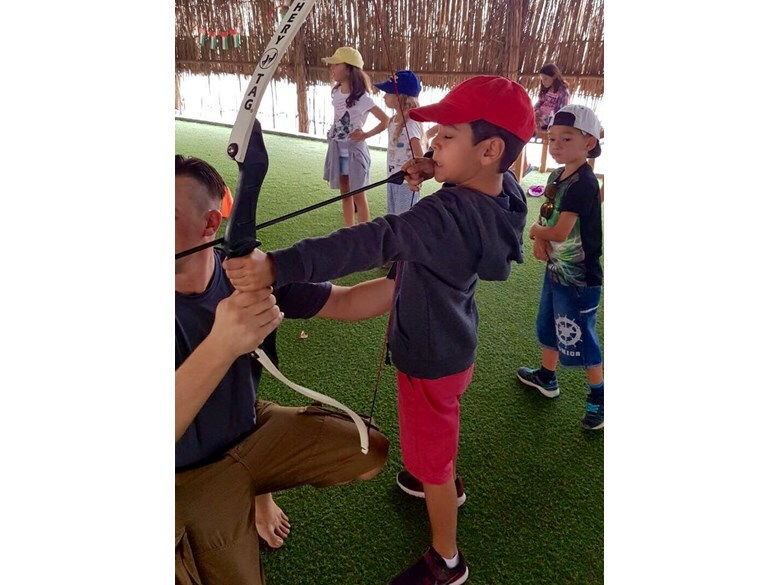 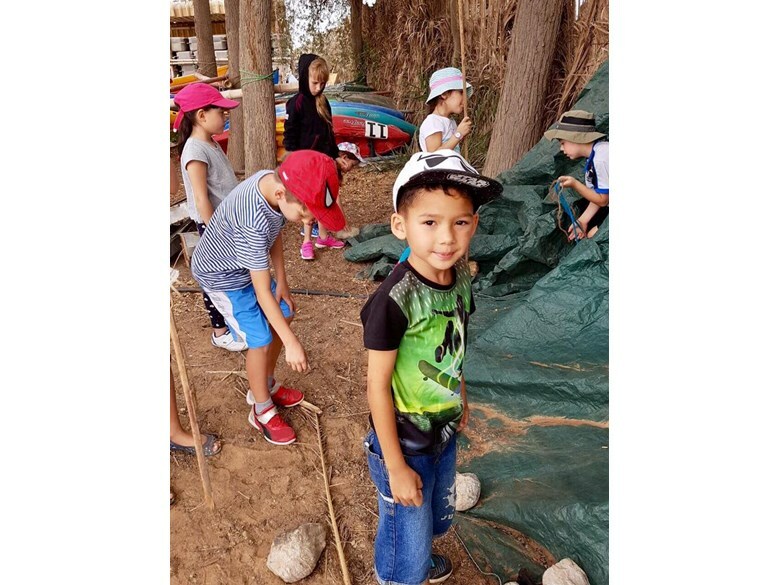 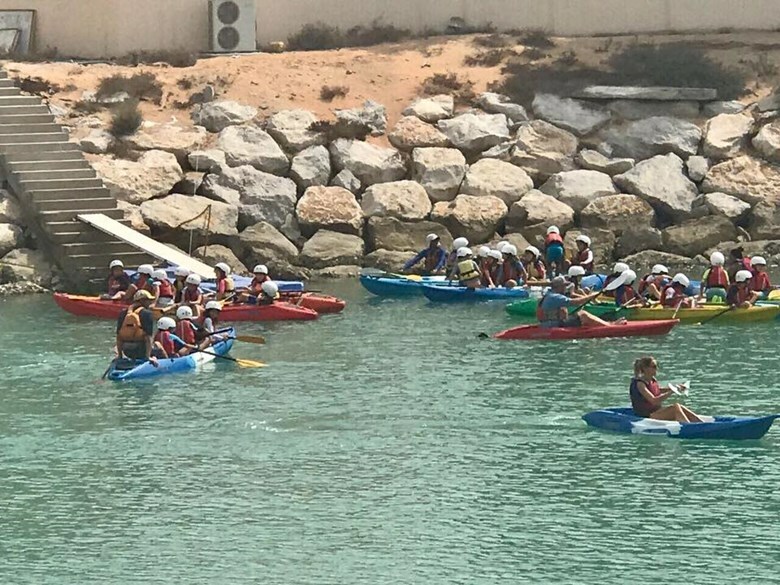 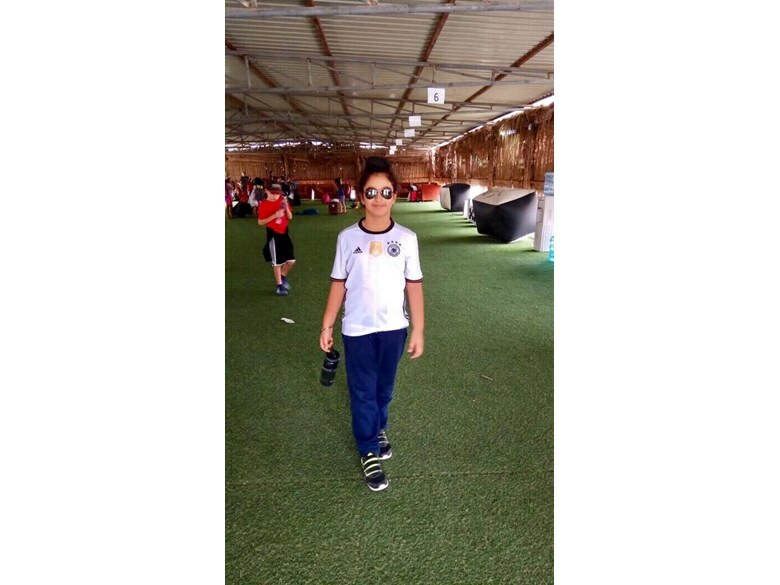 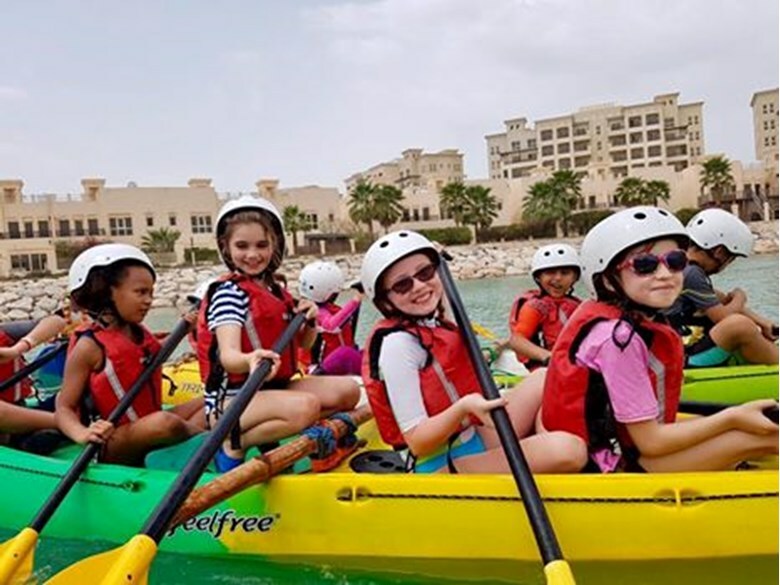 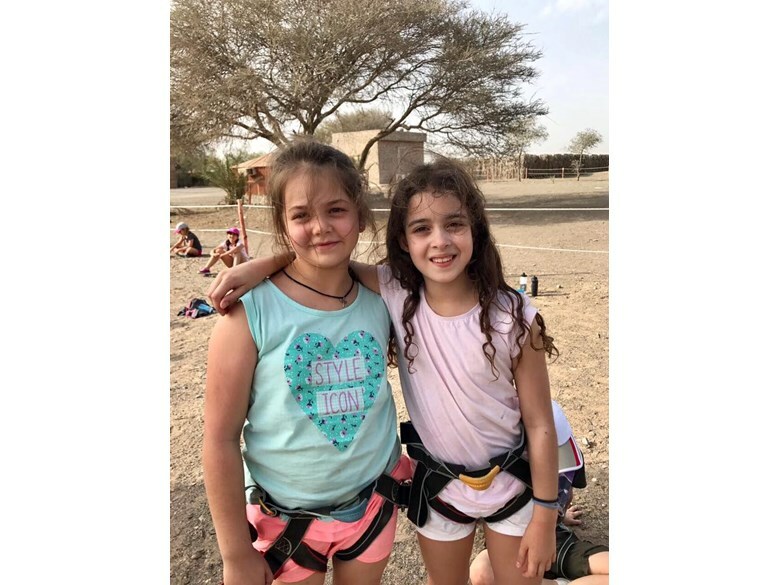 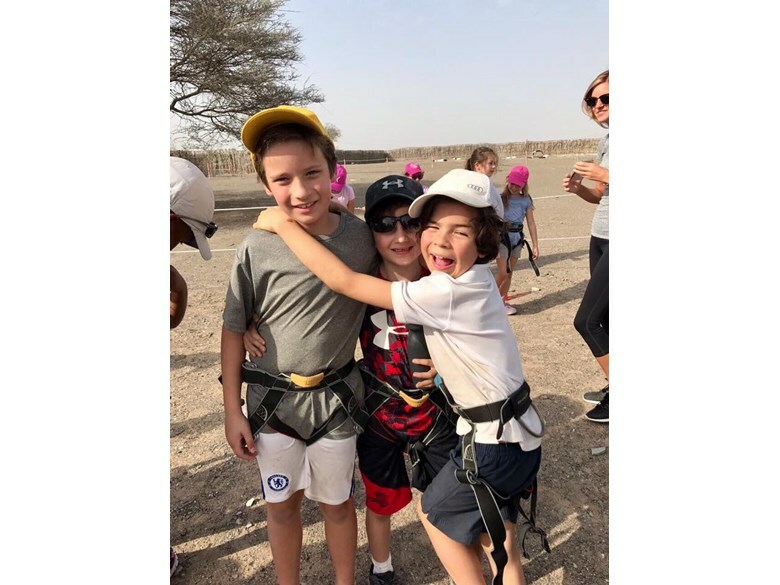 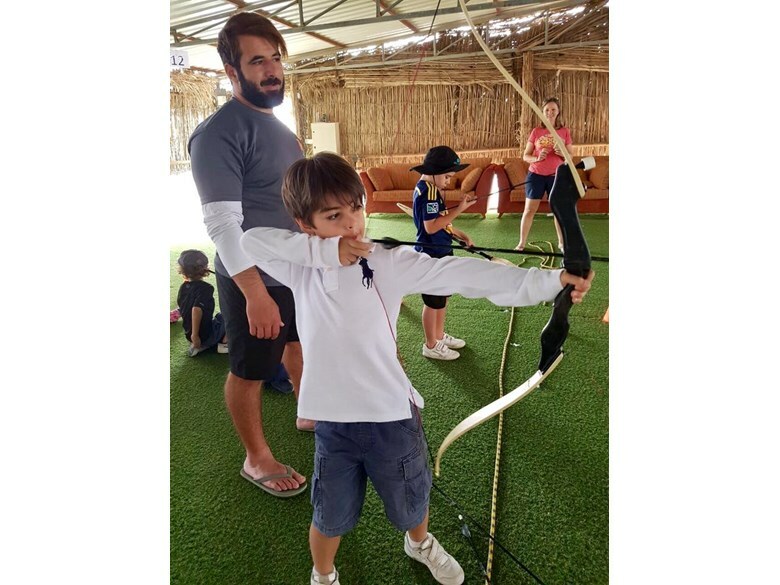 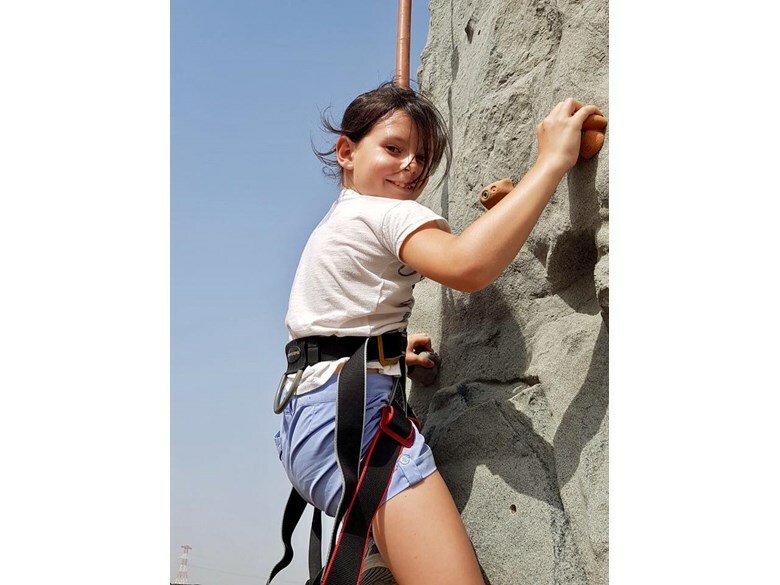 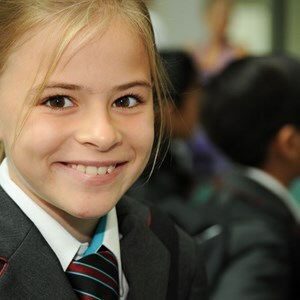 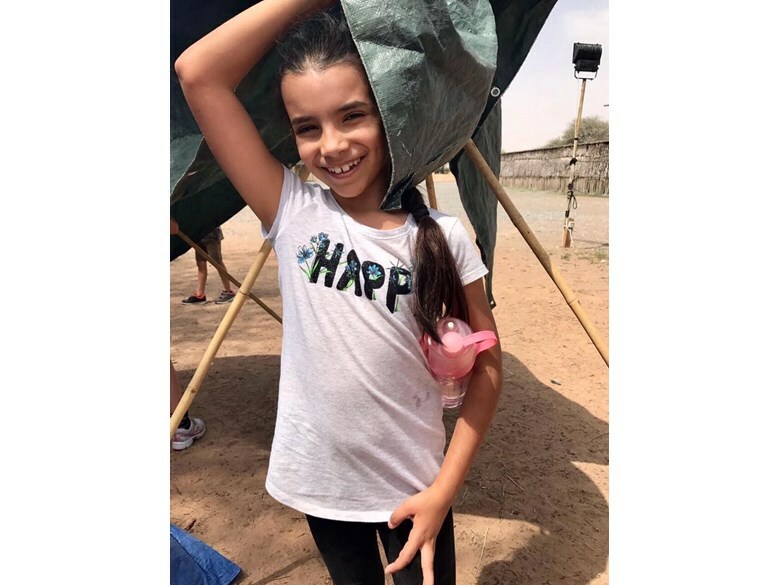 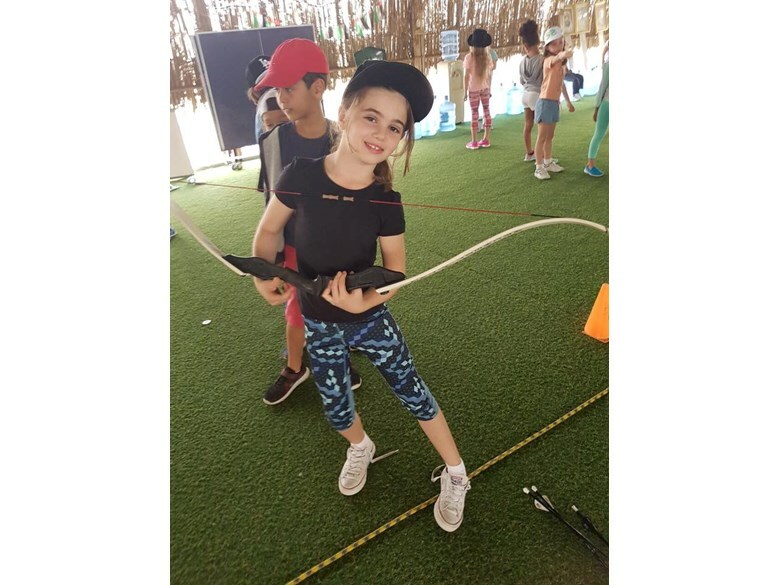 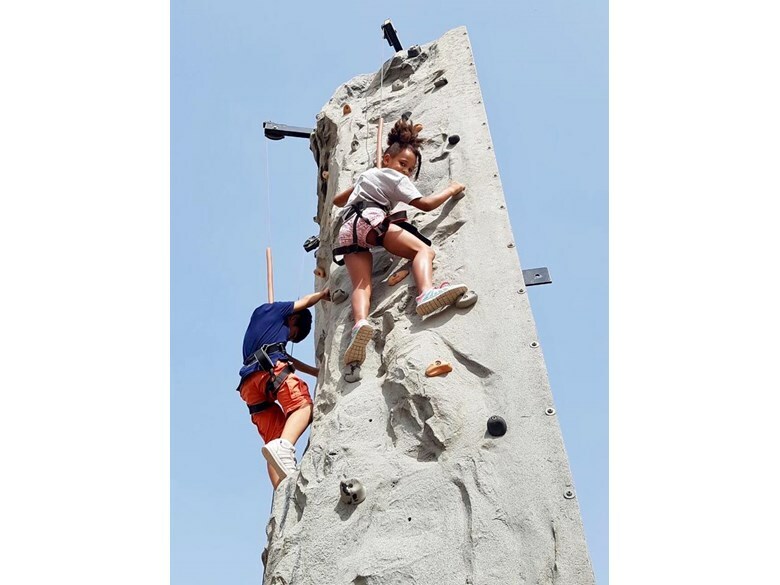 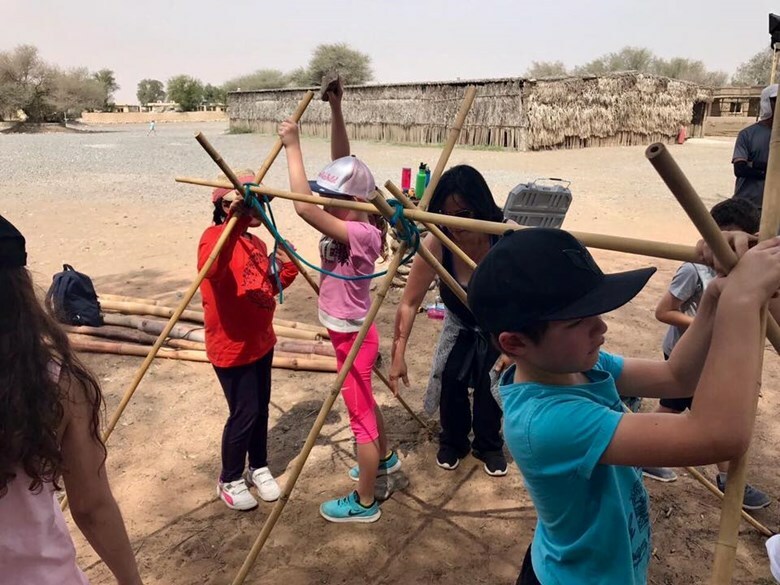 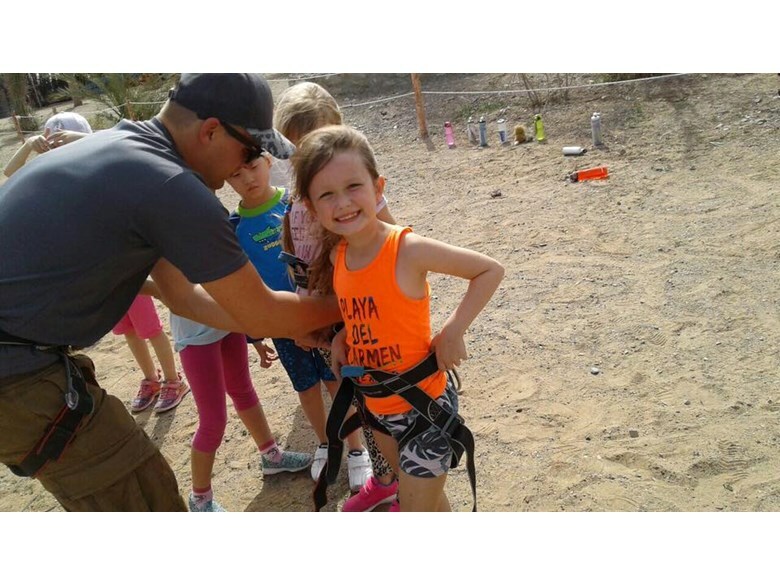 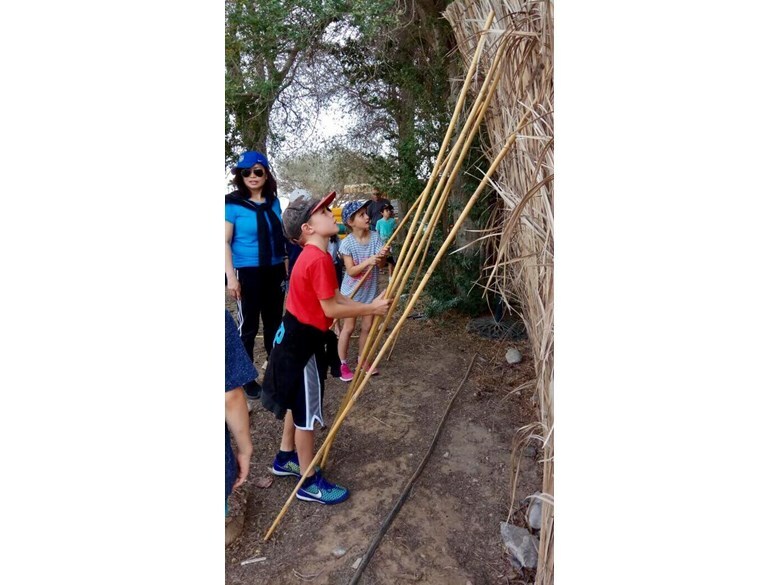 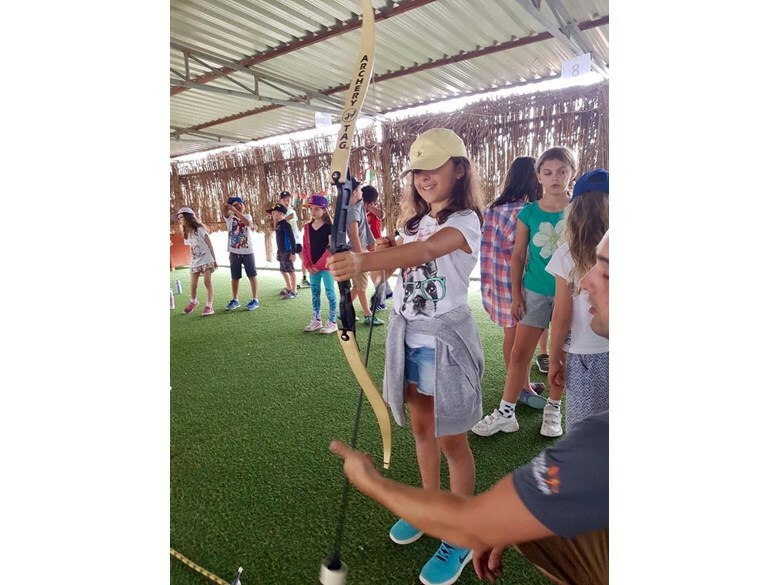 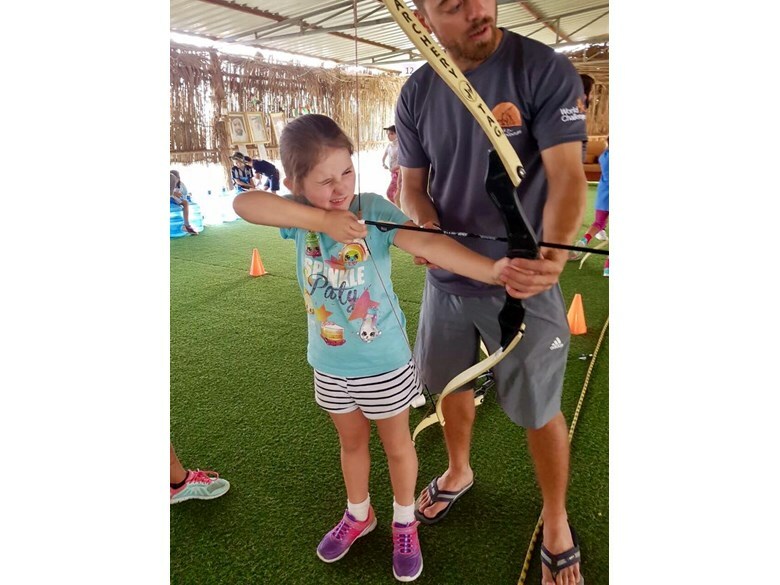 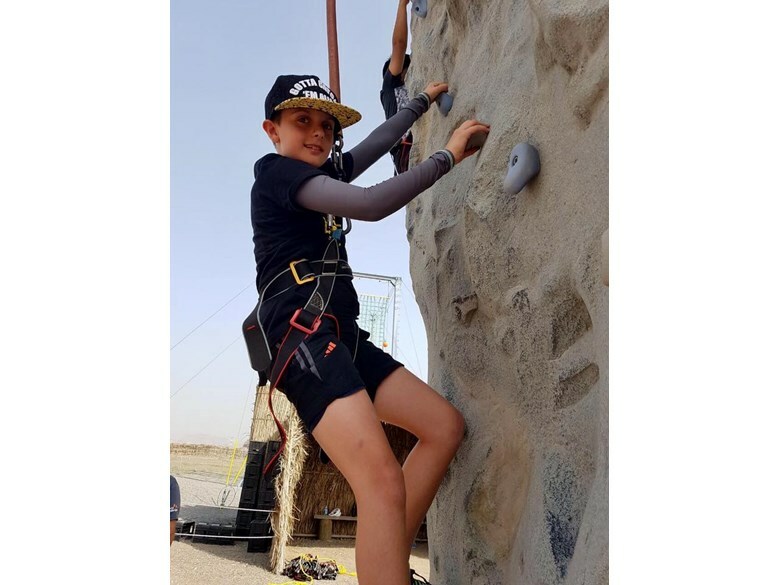 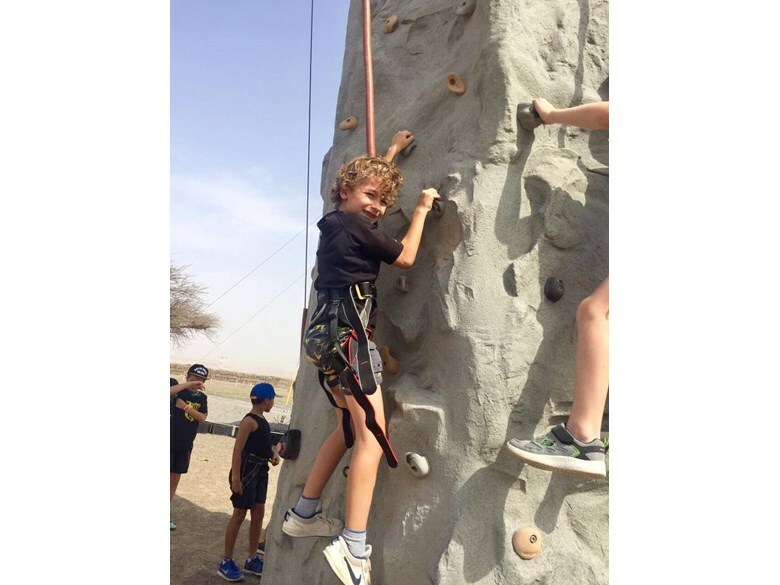 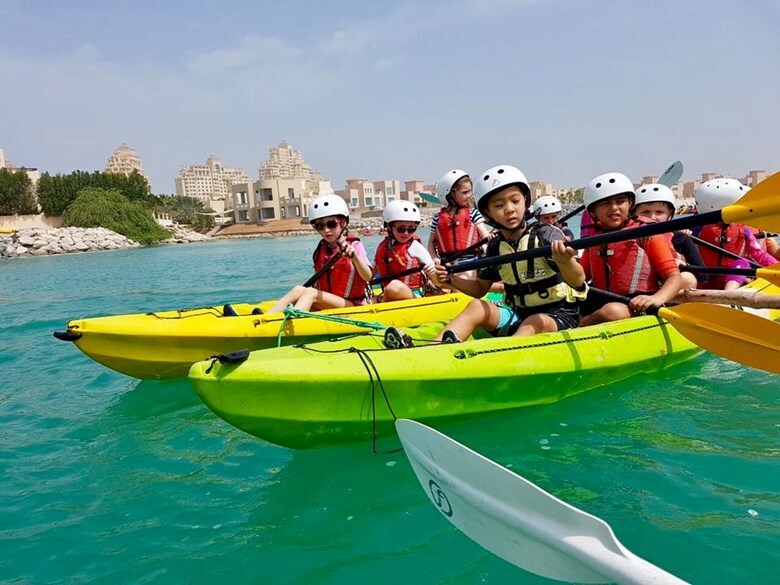 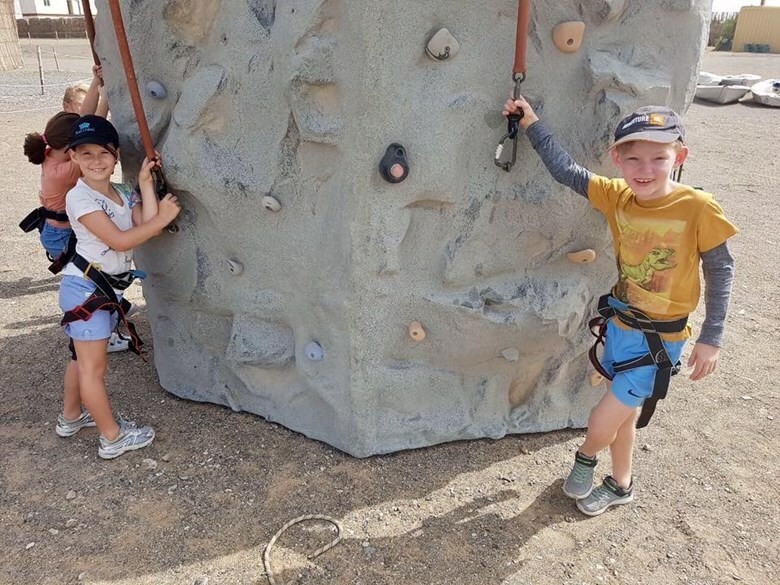 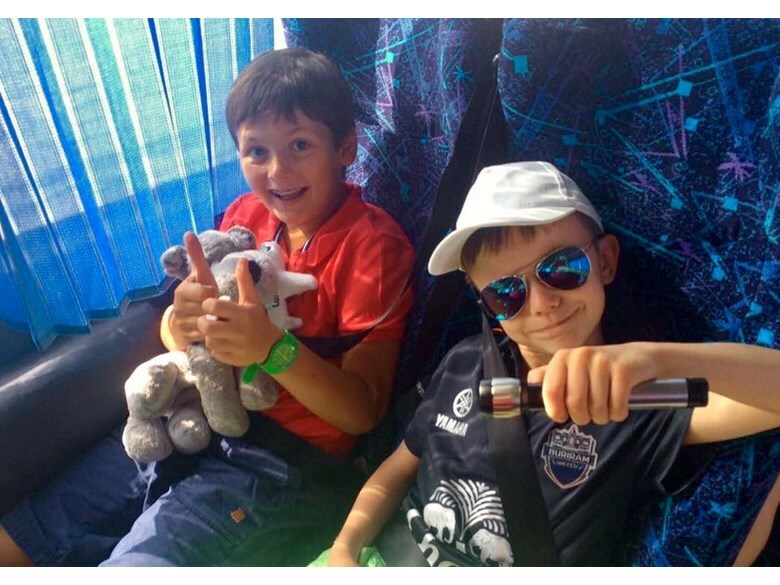 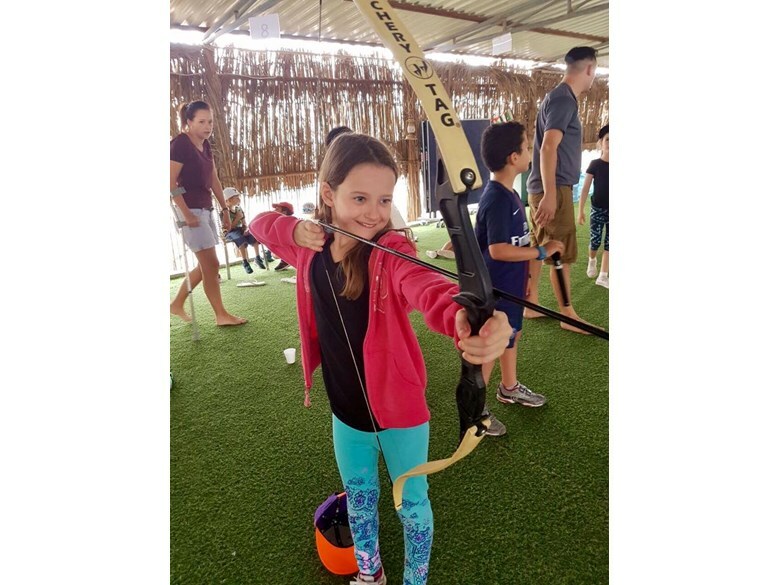 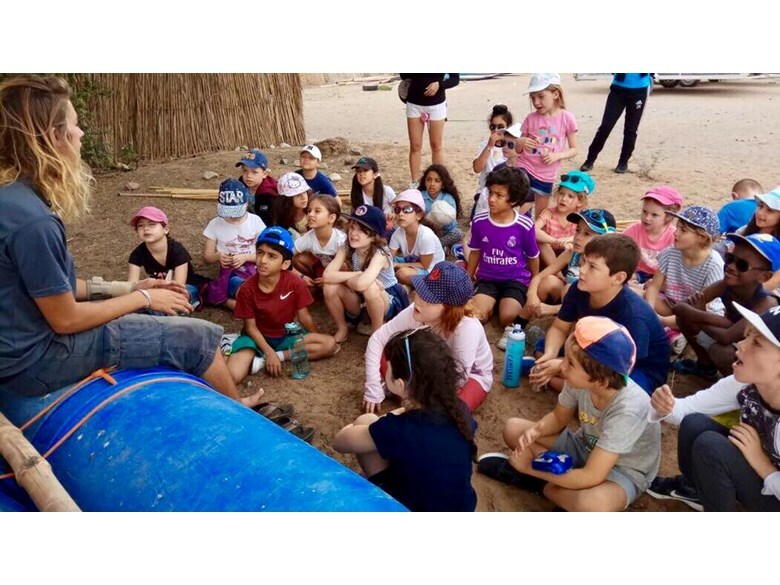 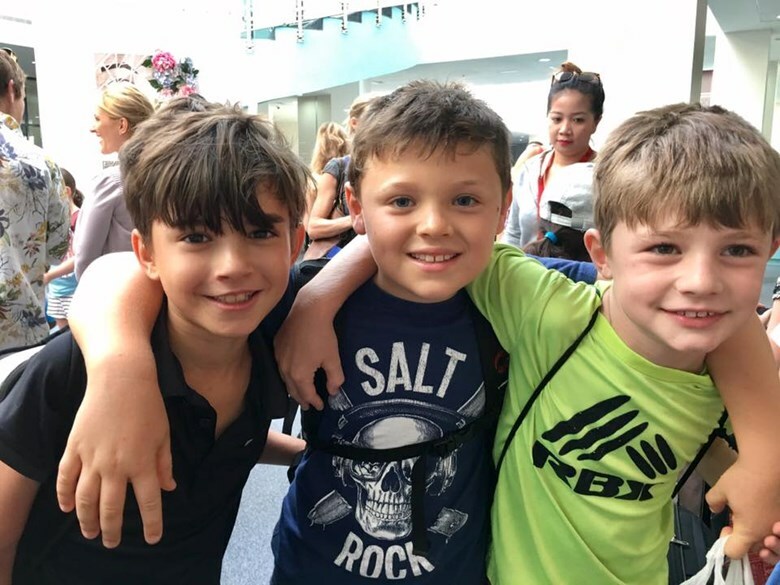 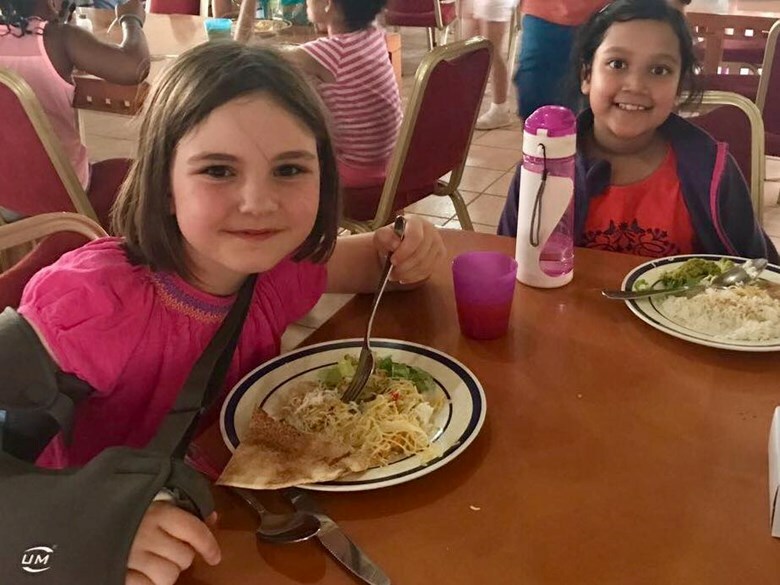 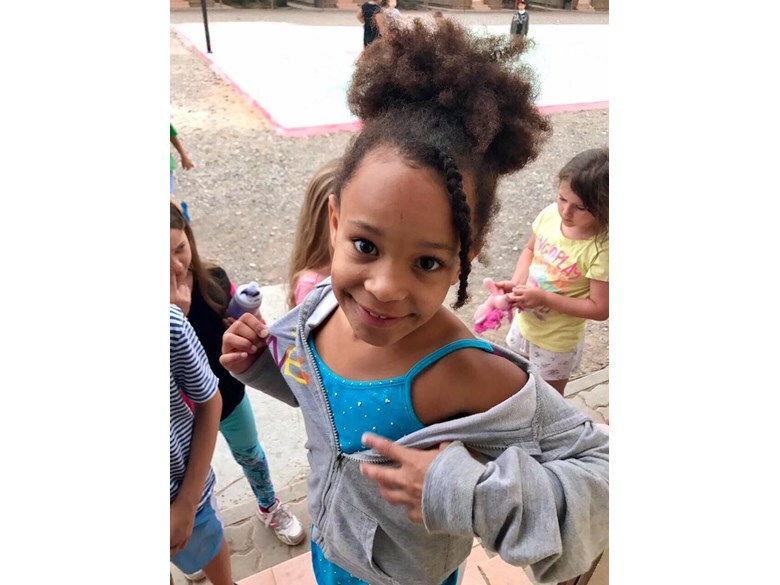 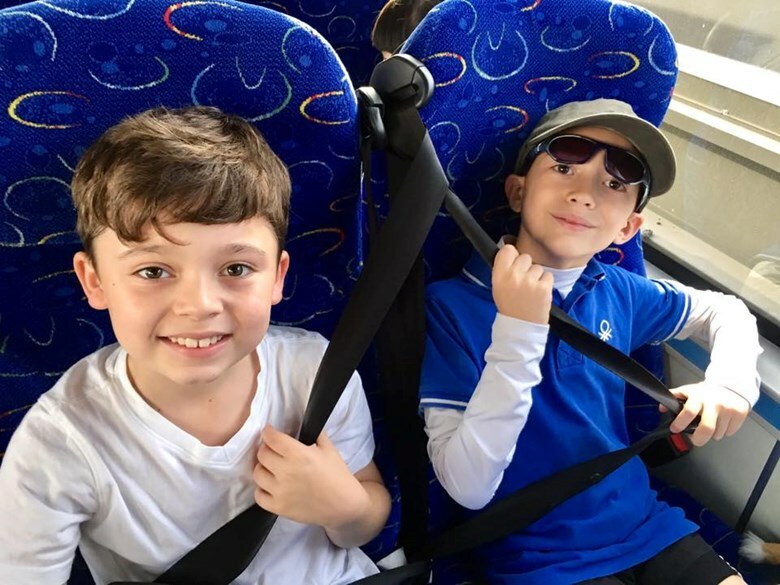 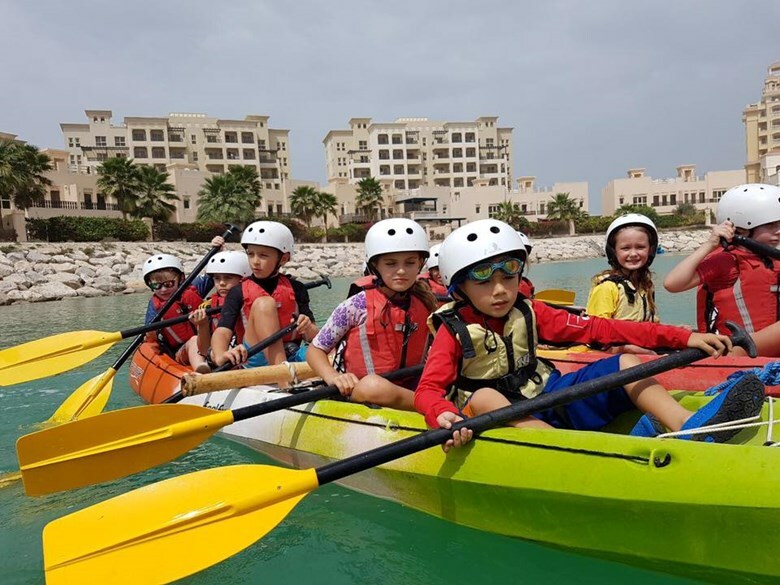 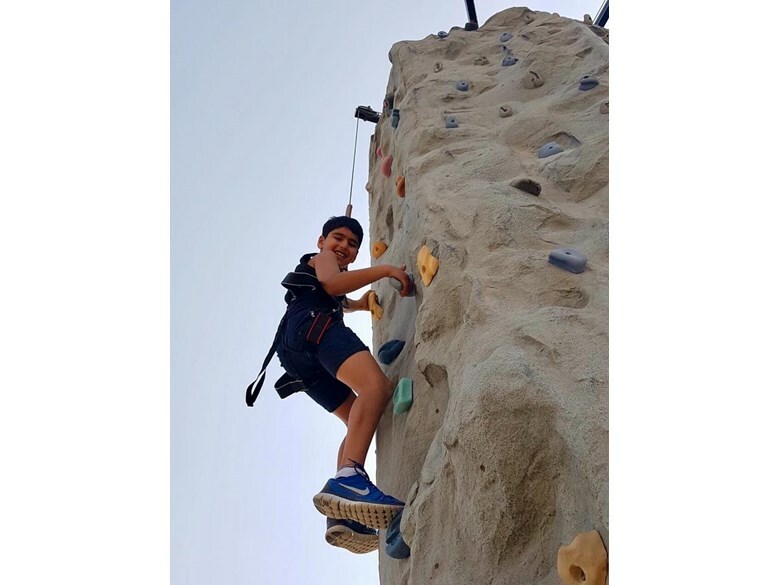 They have enjoyed pushing their boundaries and working as a team in a variety of challenges including kayaking, archery, shelter building and rock climbing. 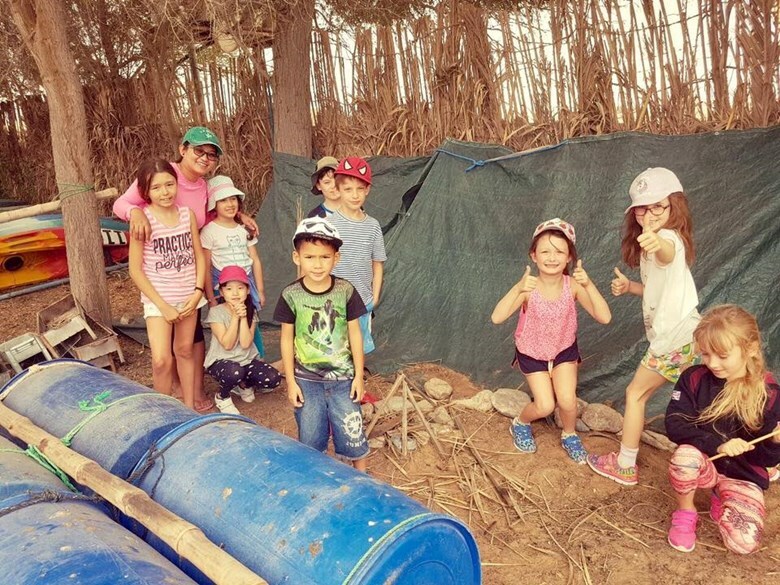 The children spent the evening around the camp fire and playing a variety of team games! 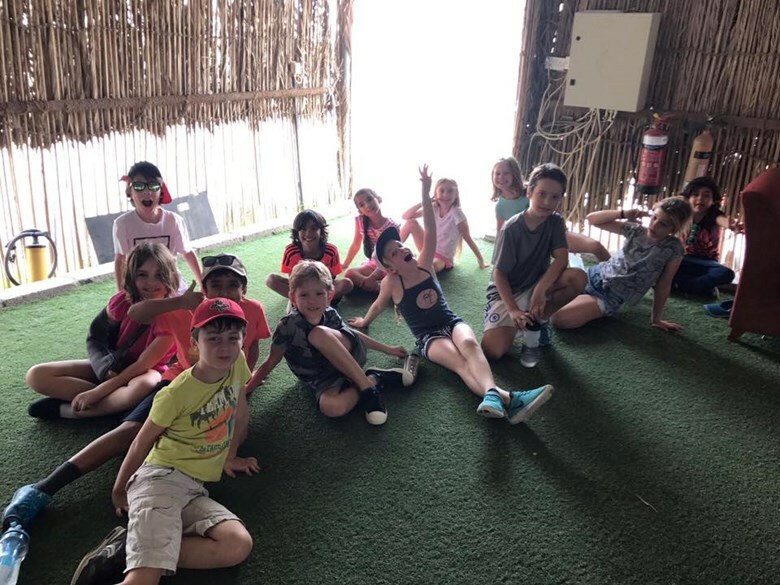 They are now safely tucked up in bed for a quiet nights sleep! 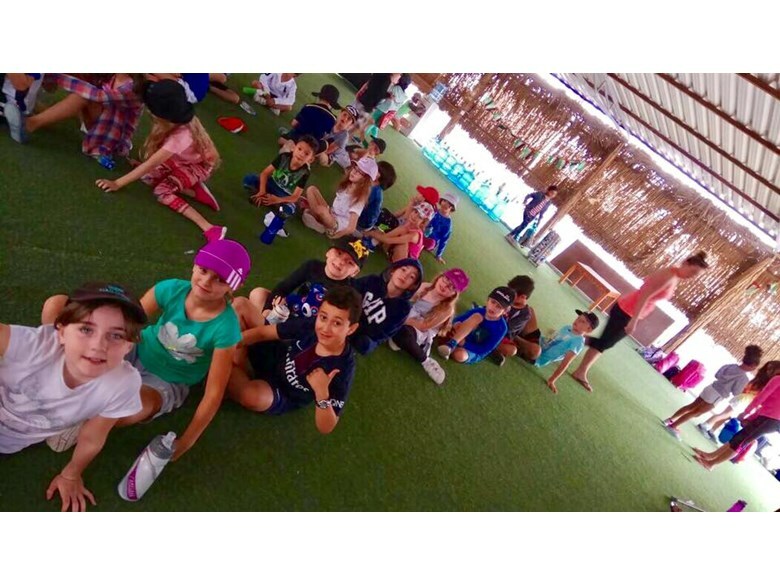 We hope! 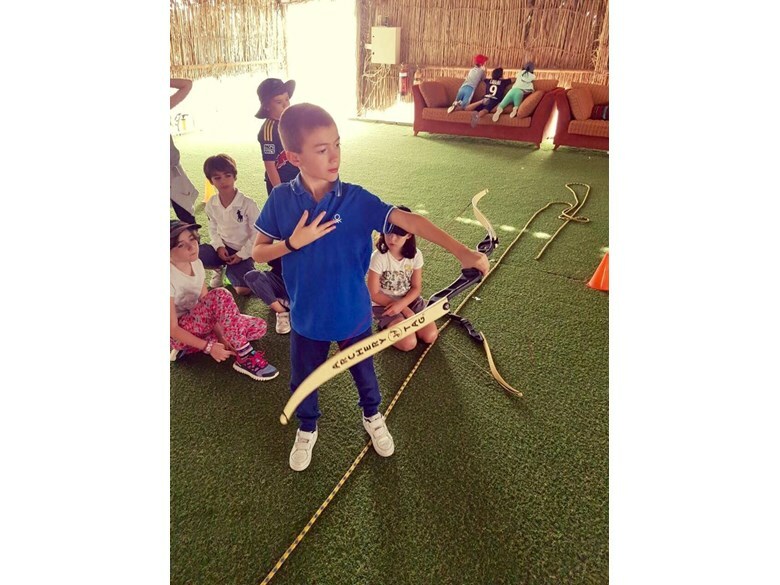 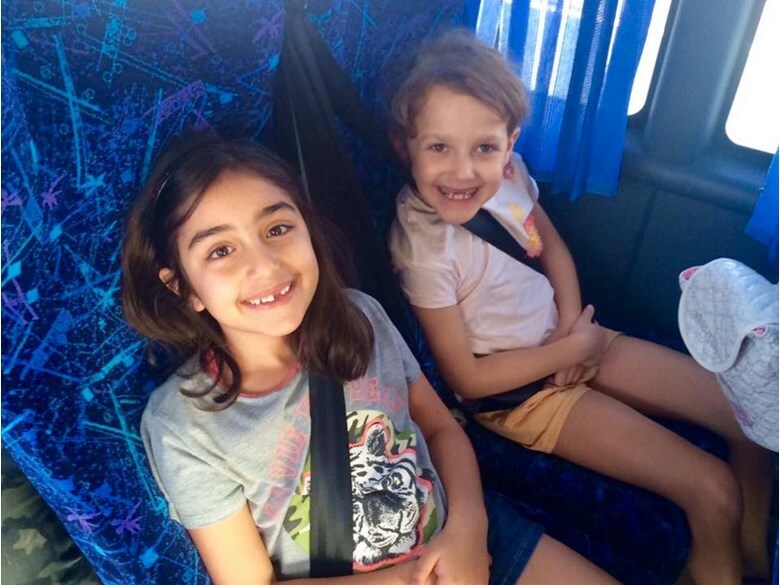 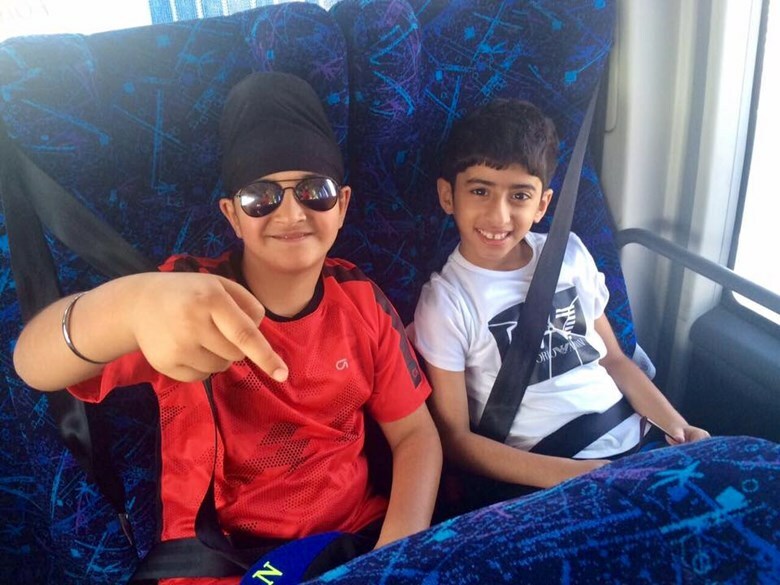 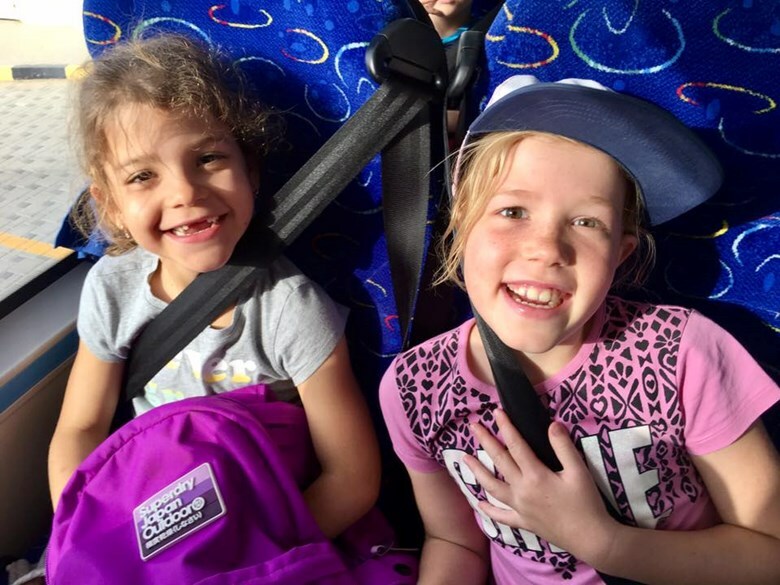 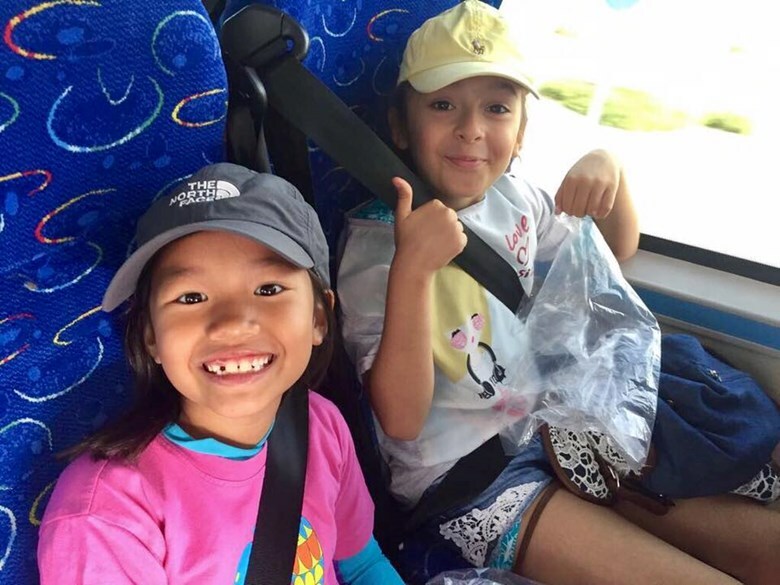 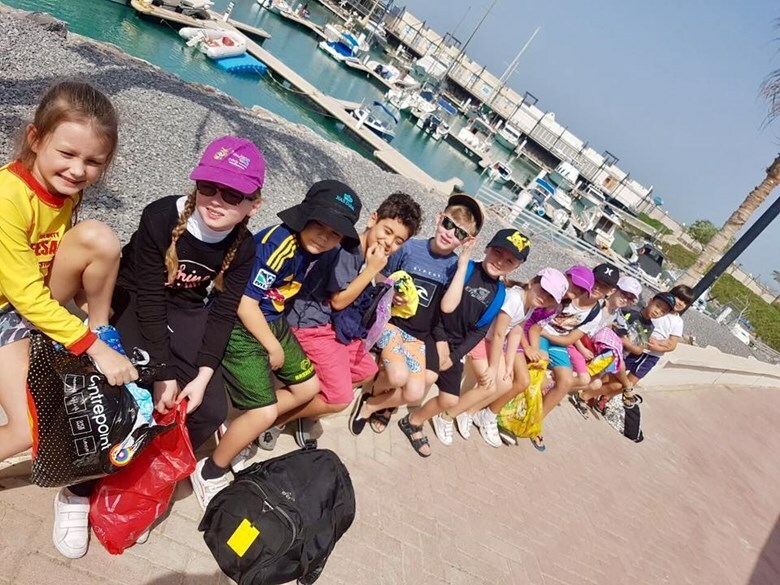 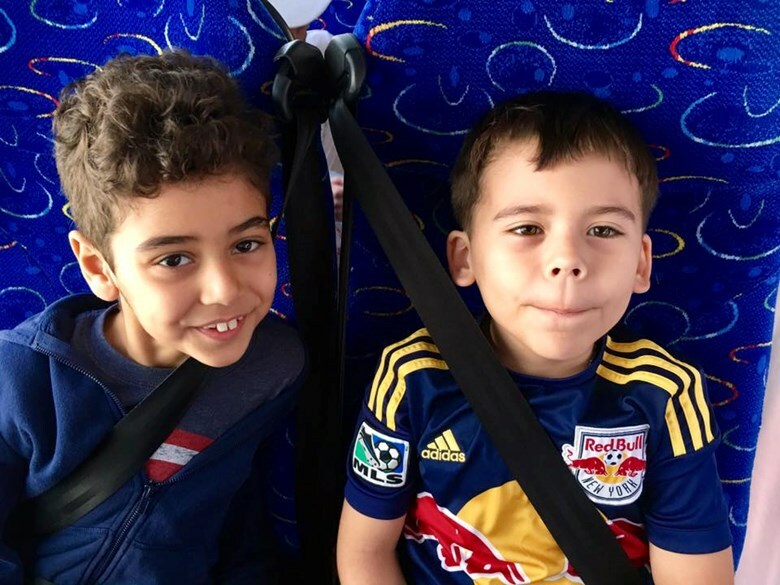 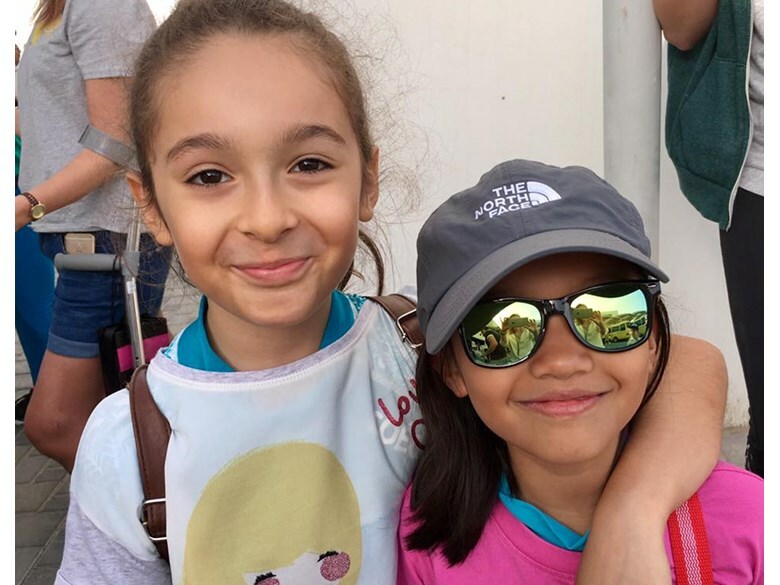 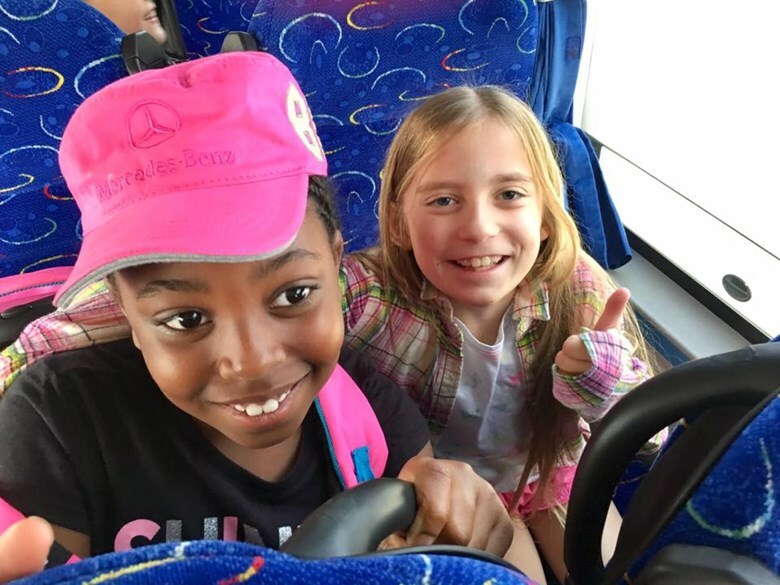 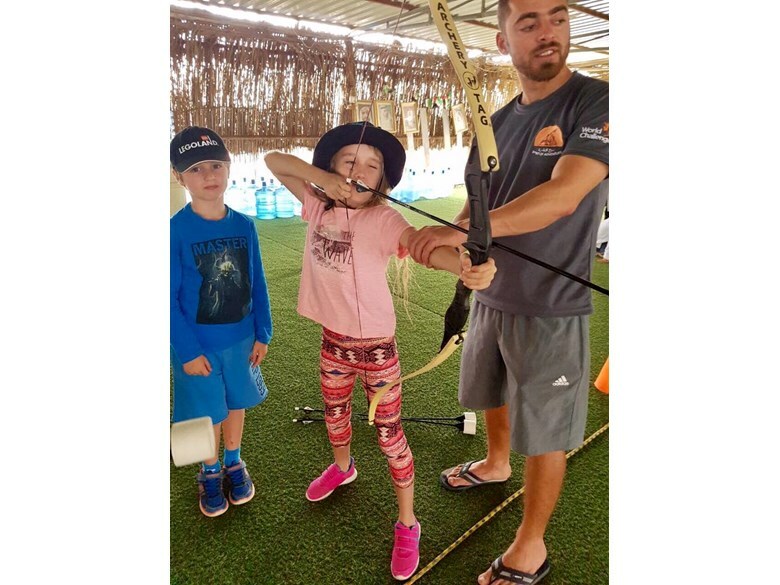 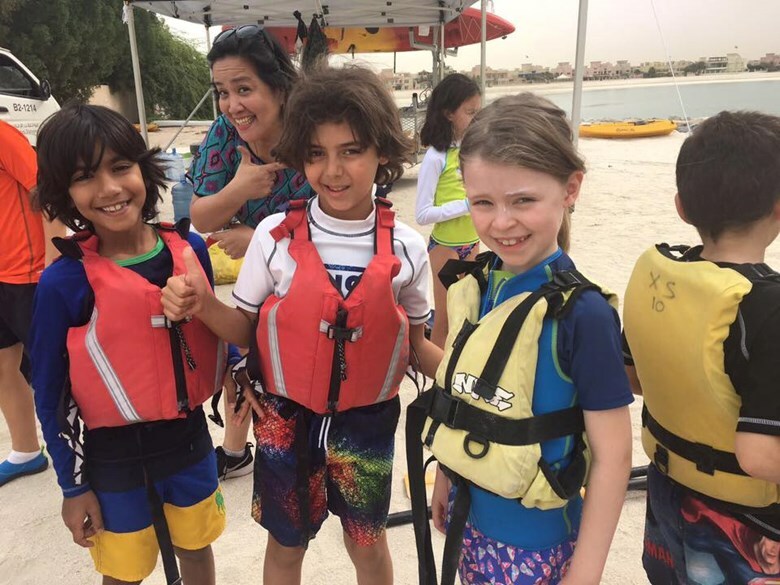 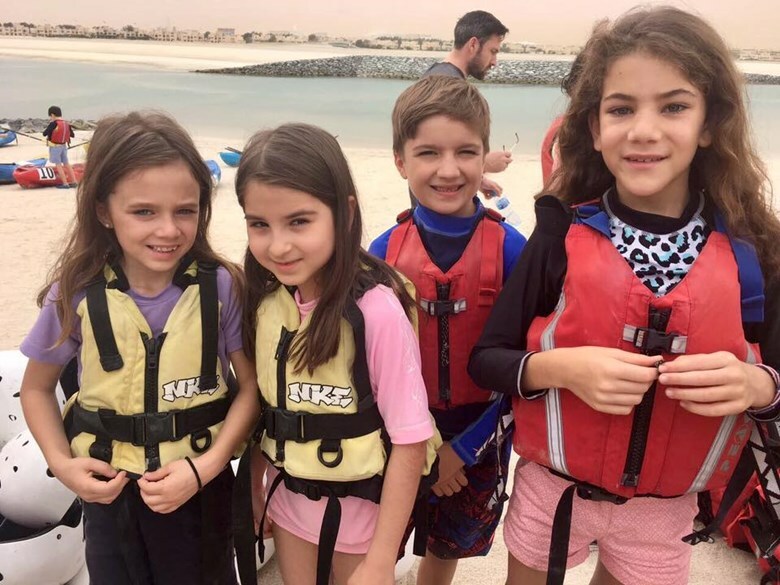 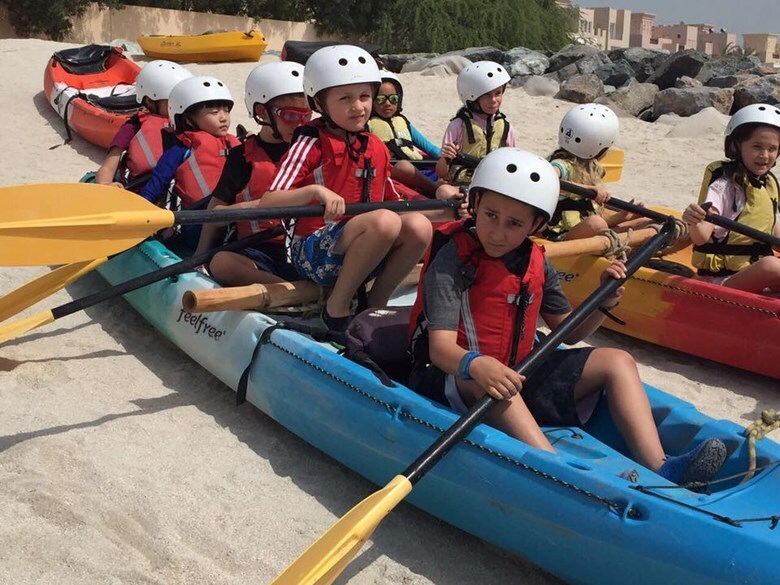 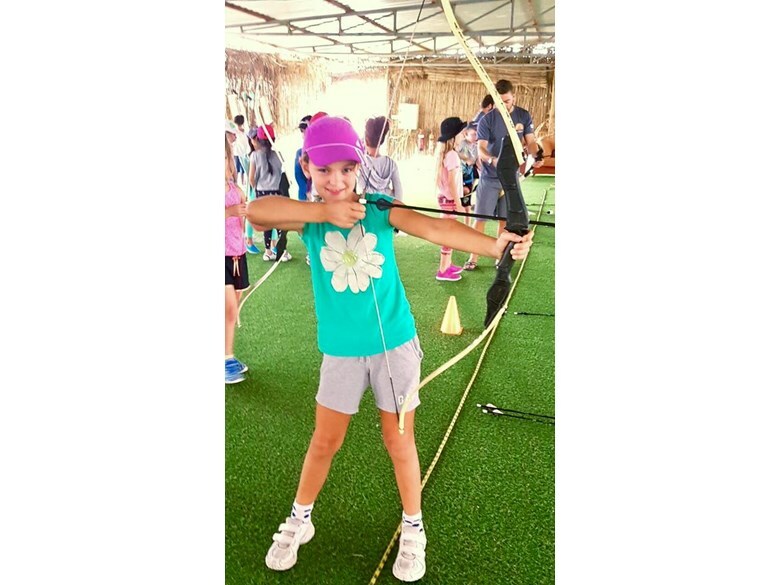 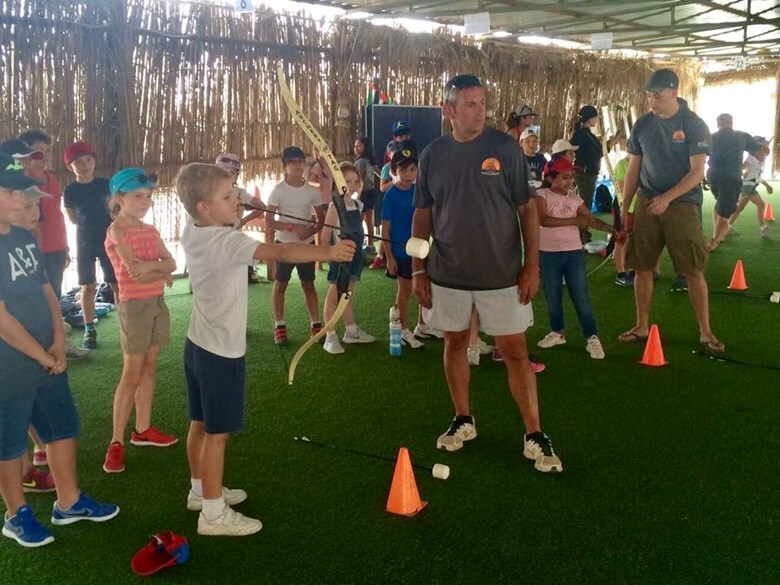 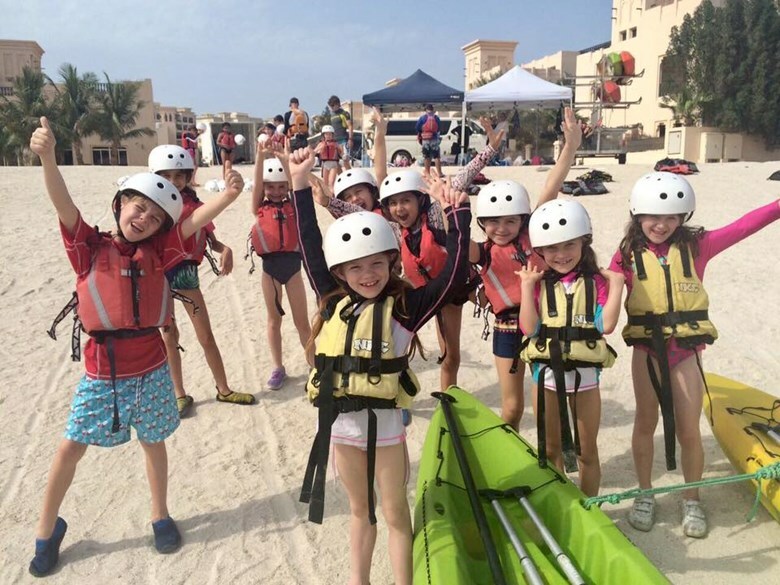 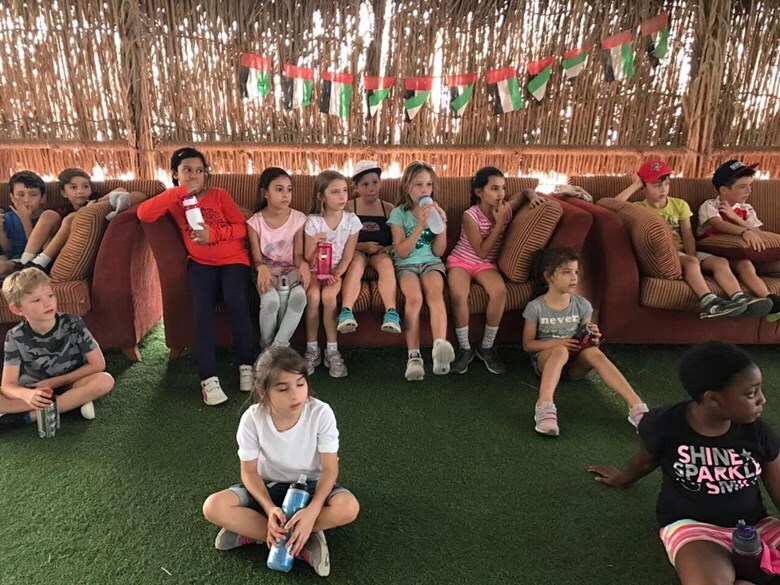 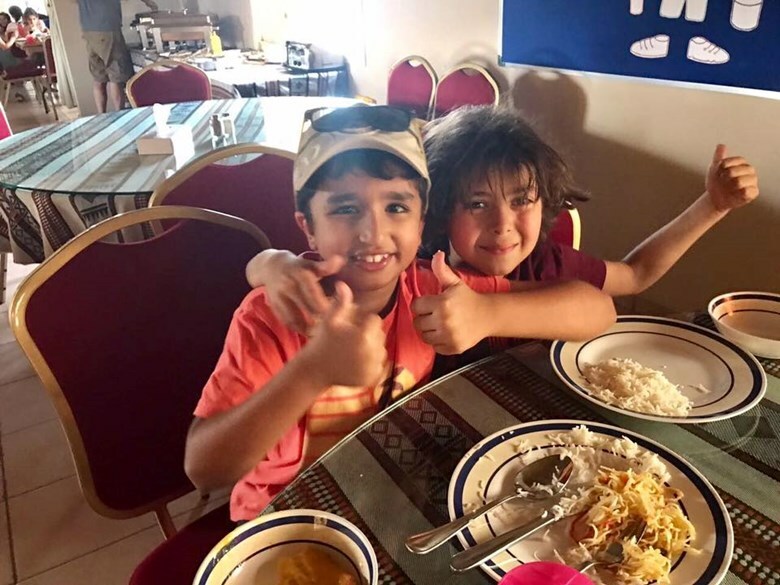 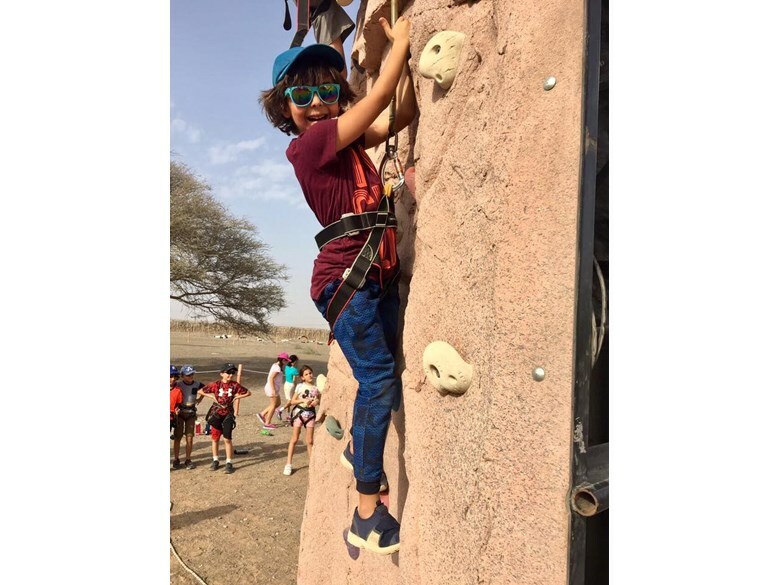 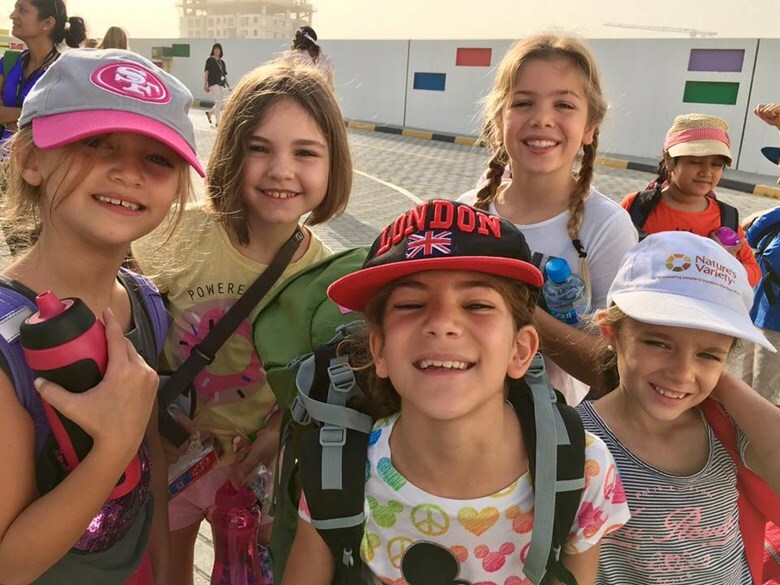 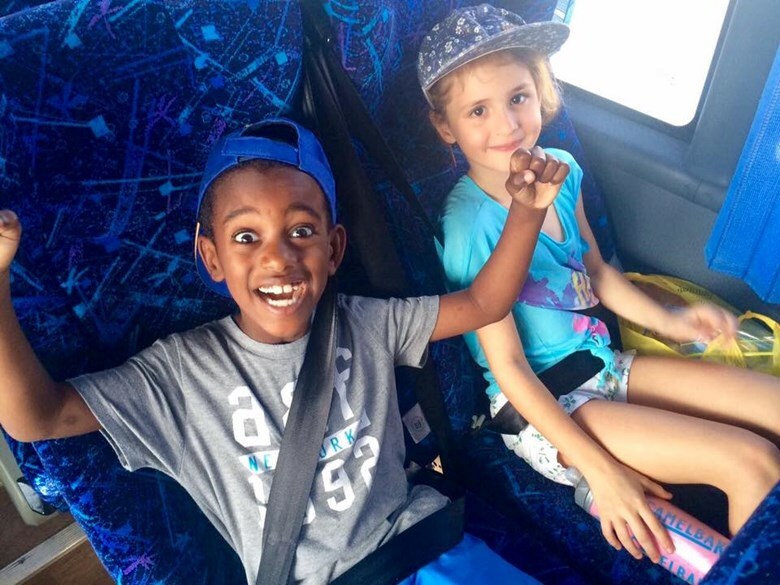 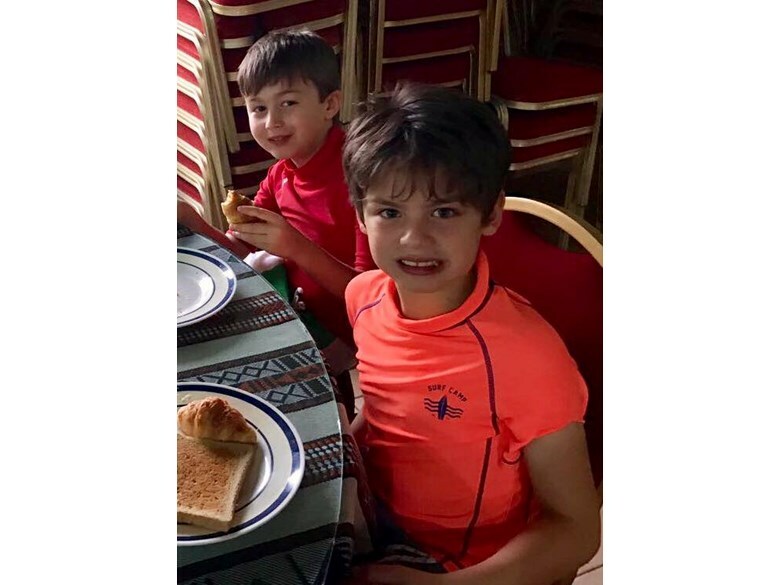 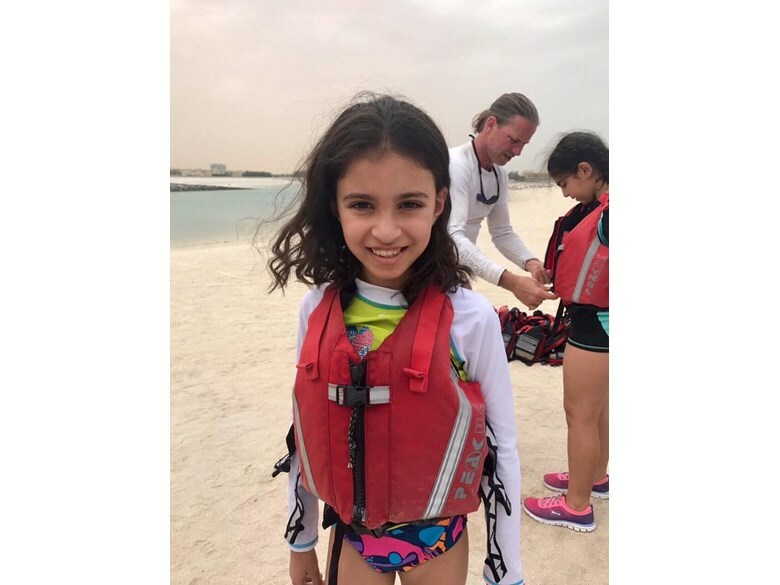 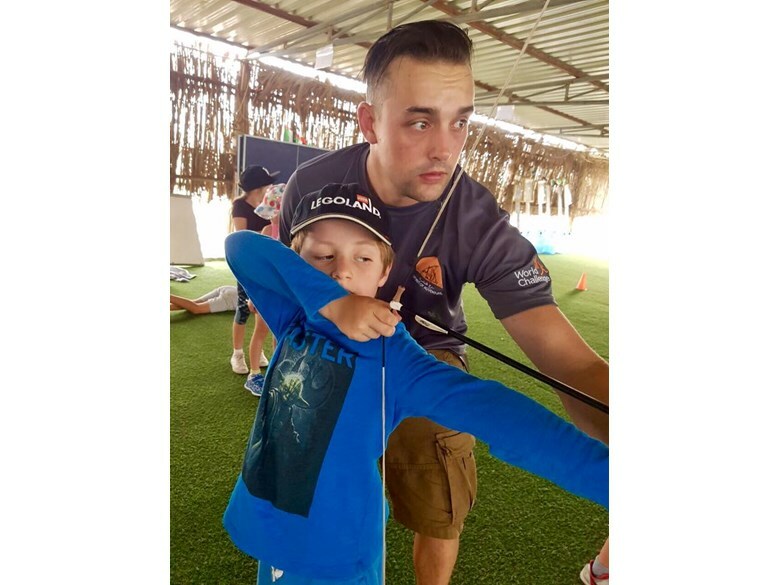 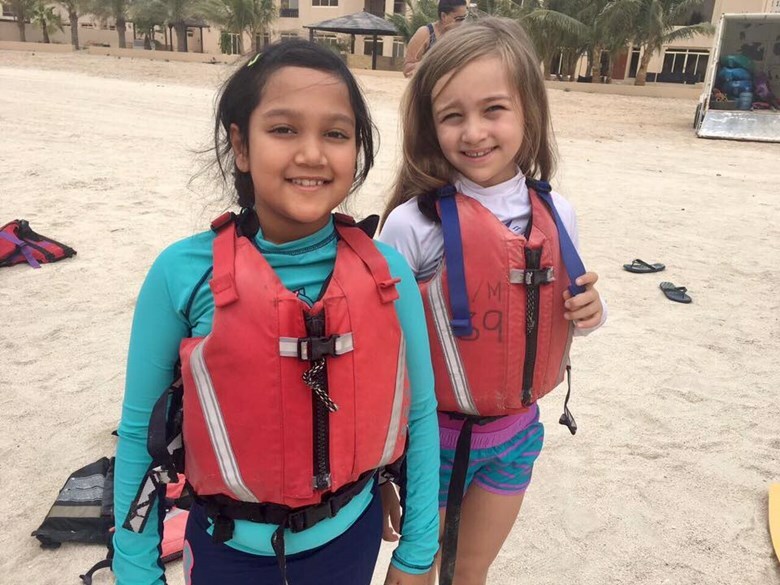 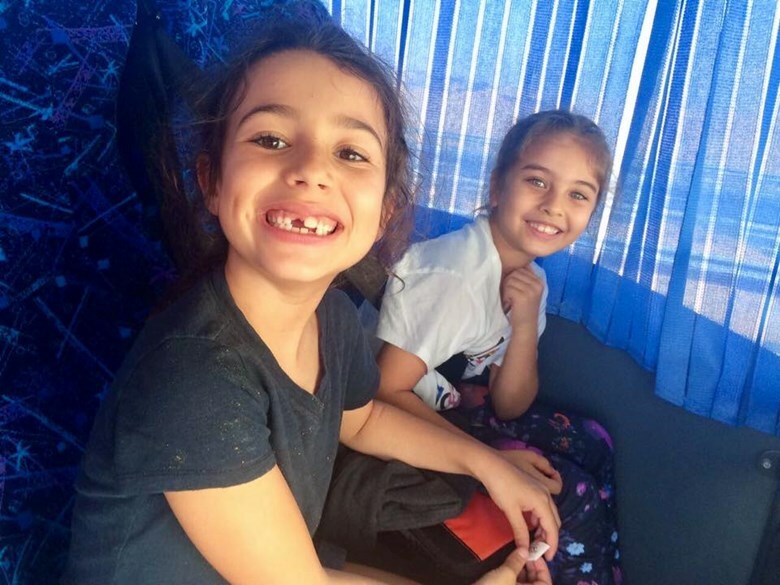 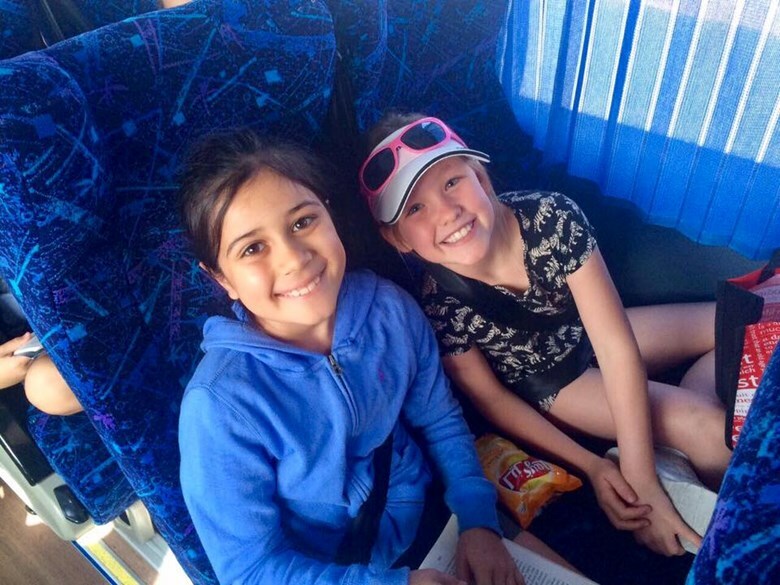 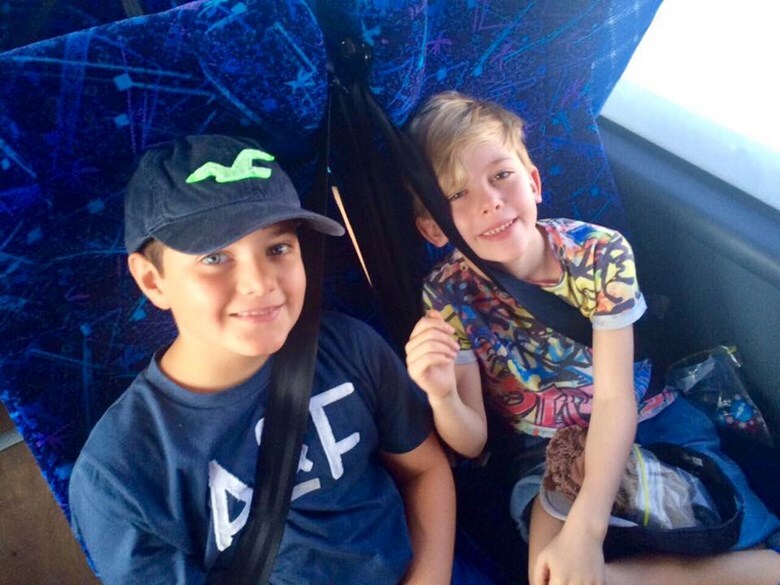 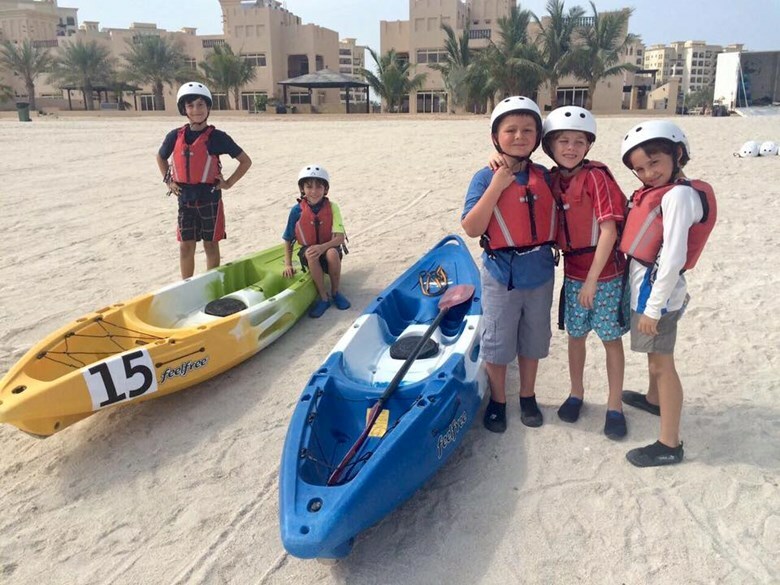 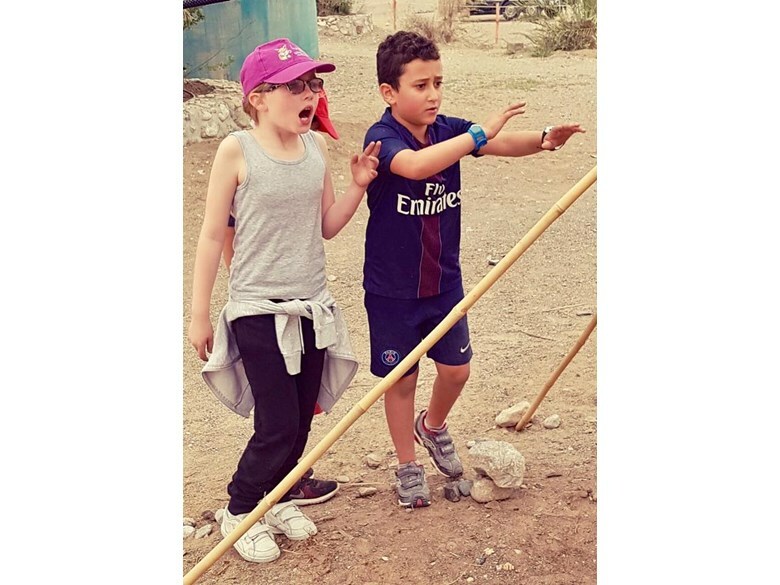 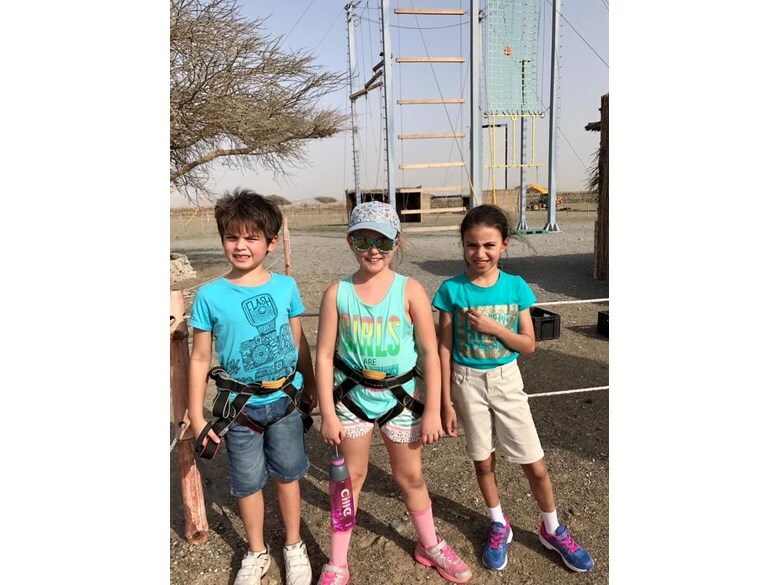 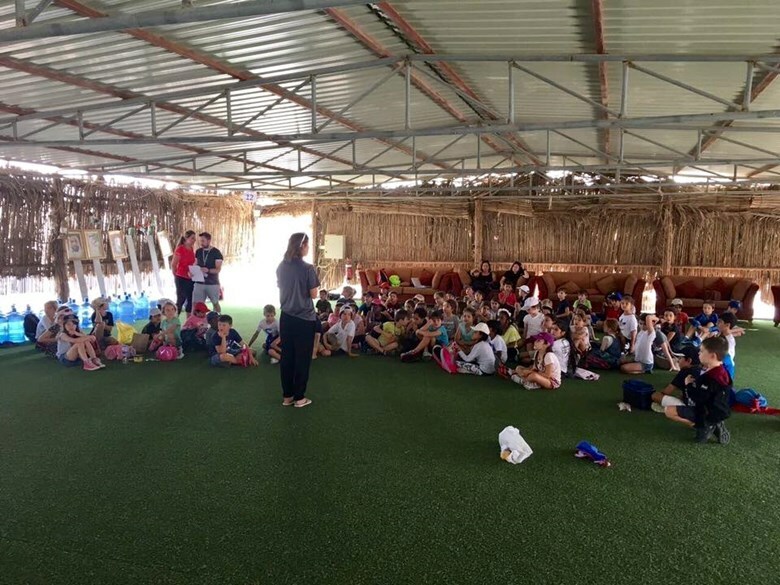 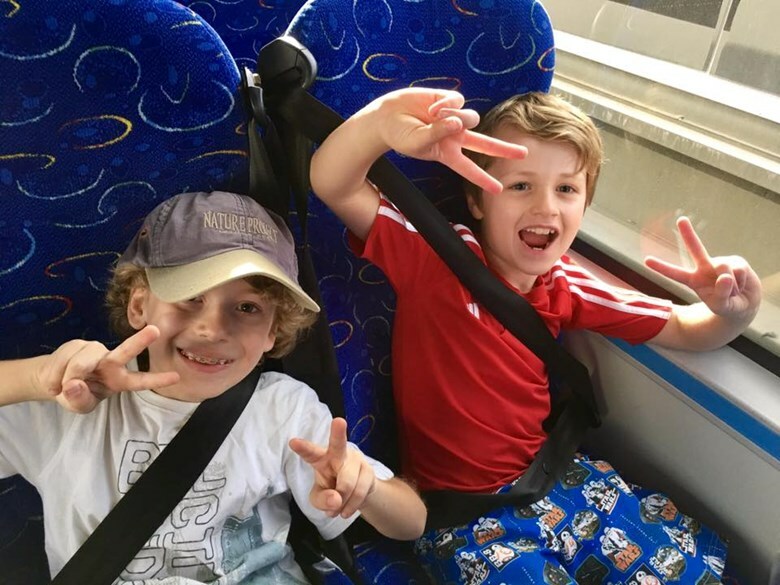 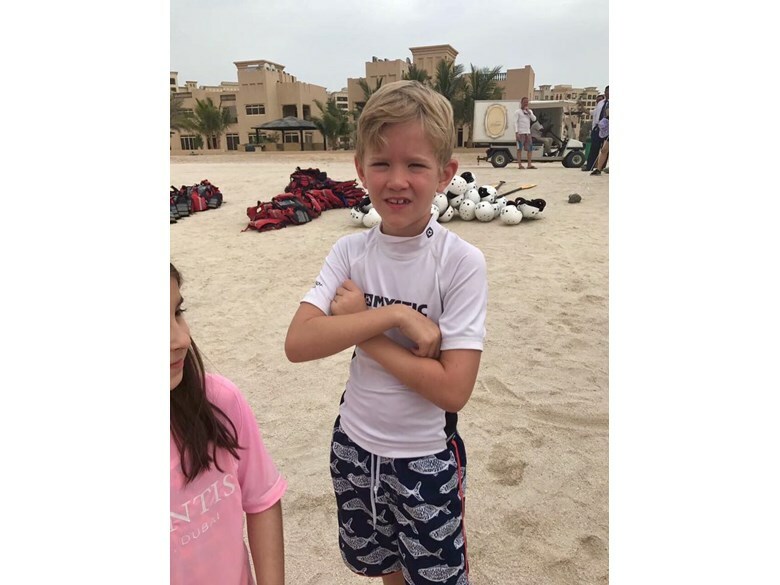 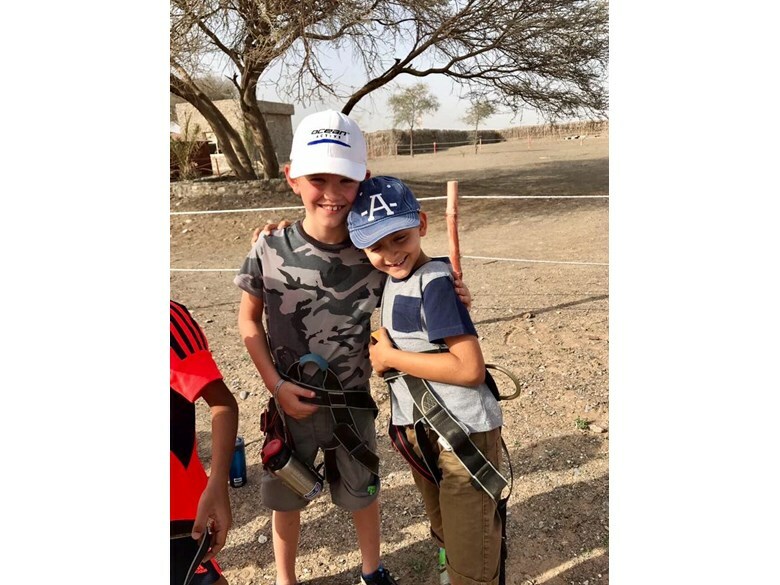 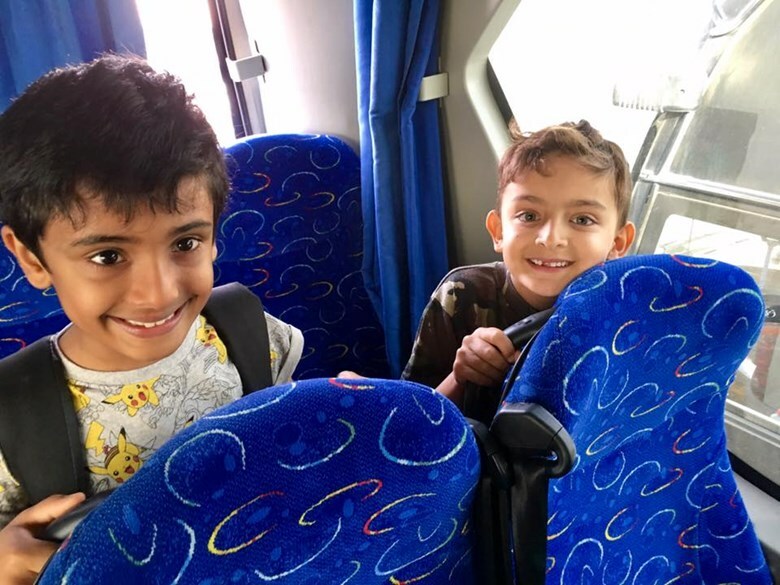 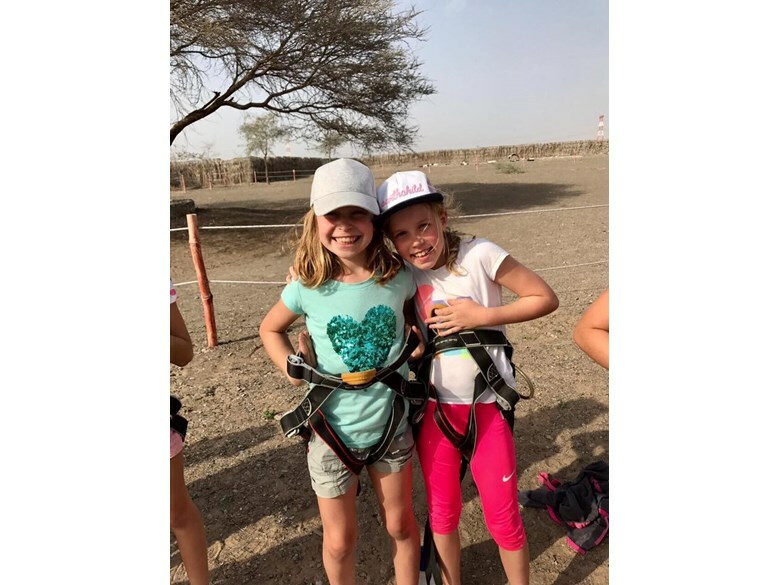 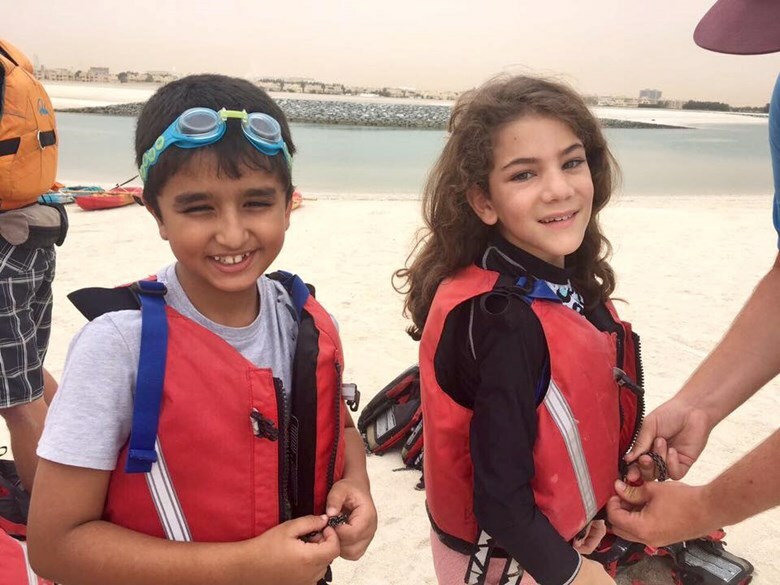 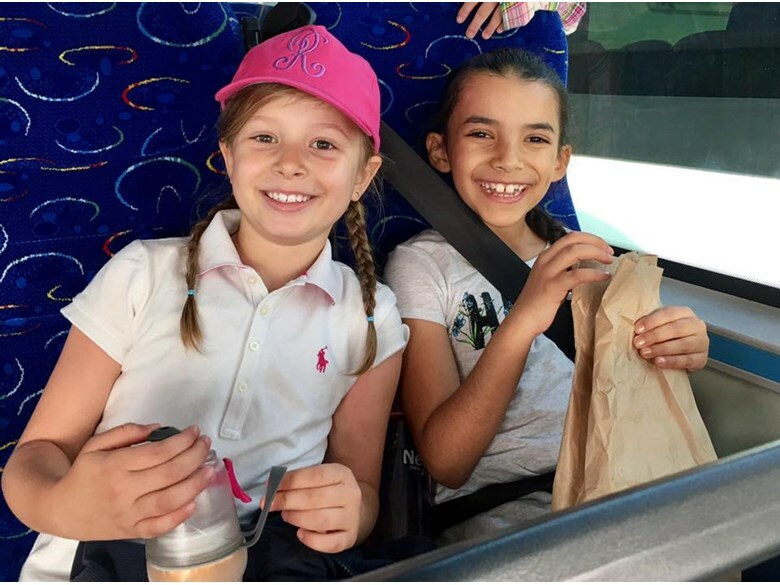 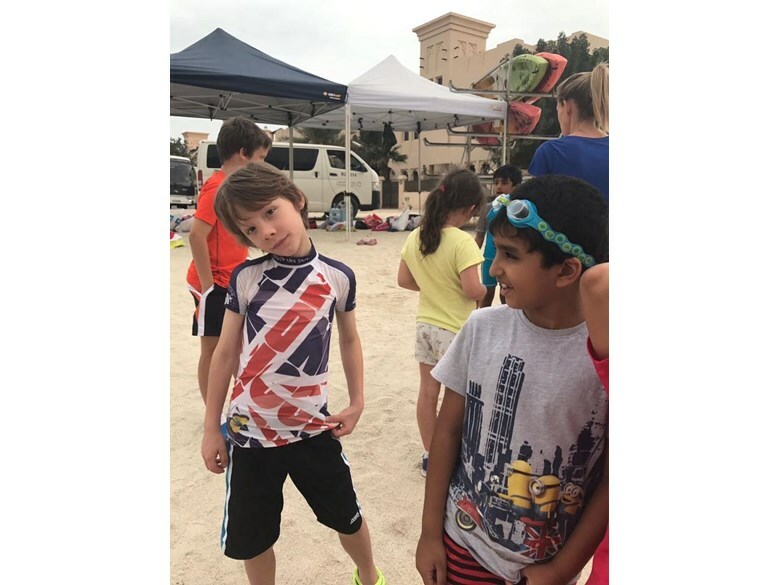 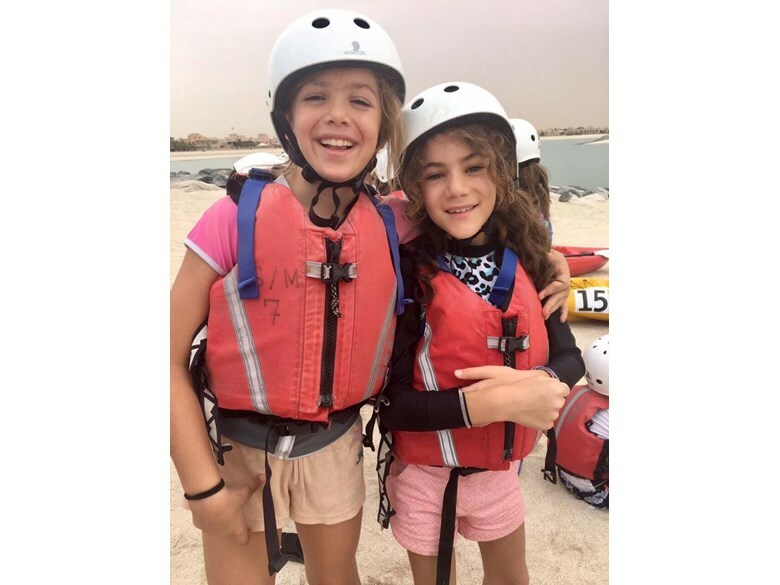 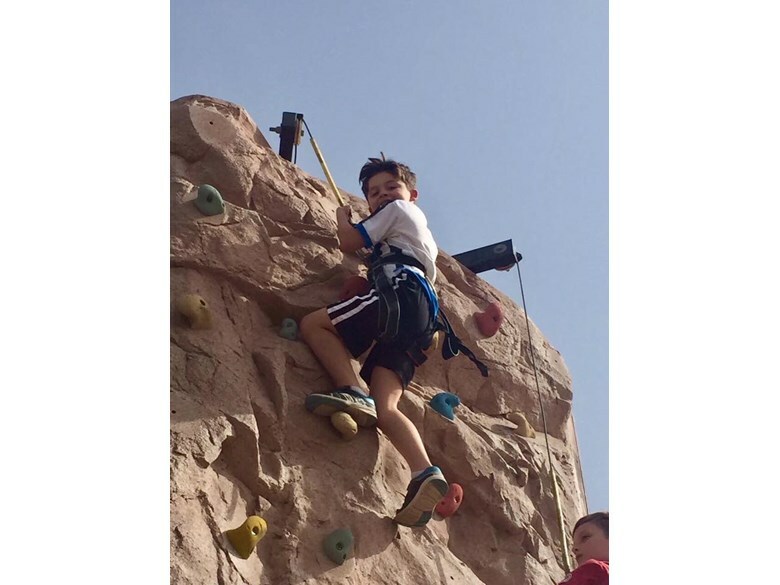 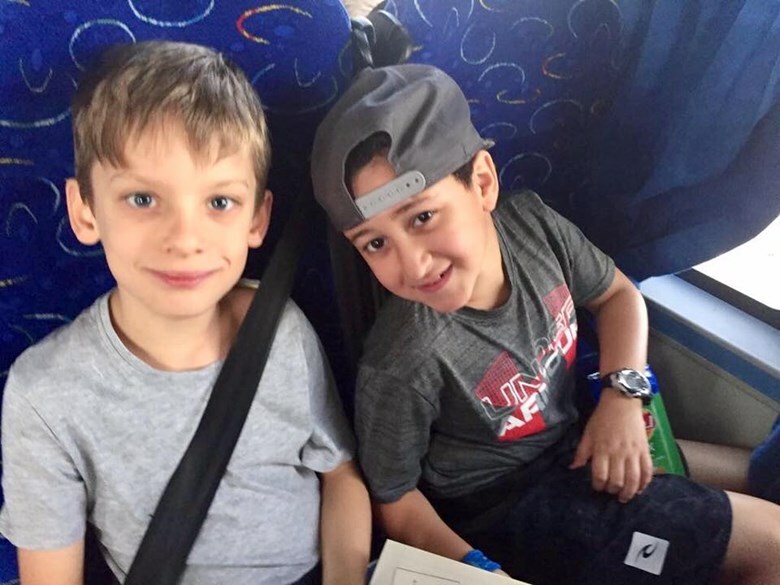 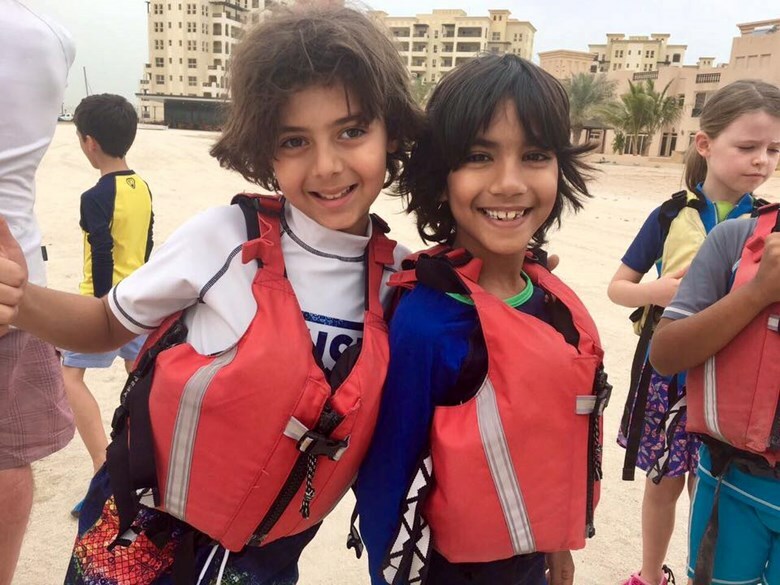 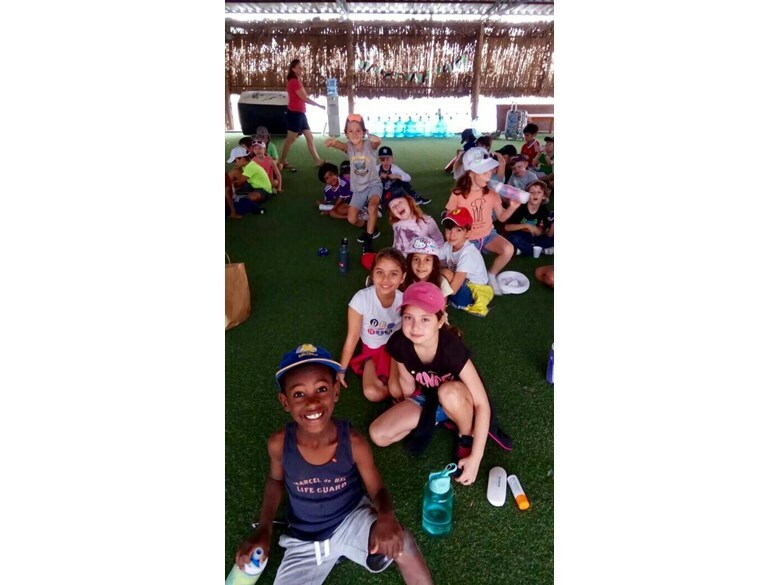 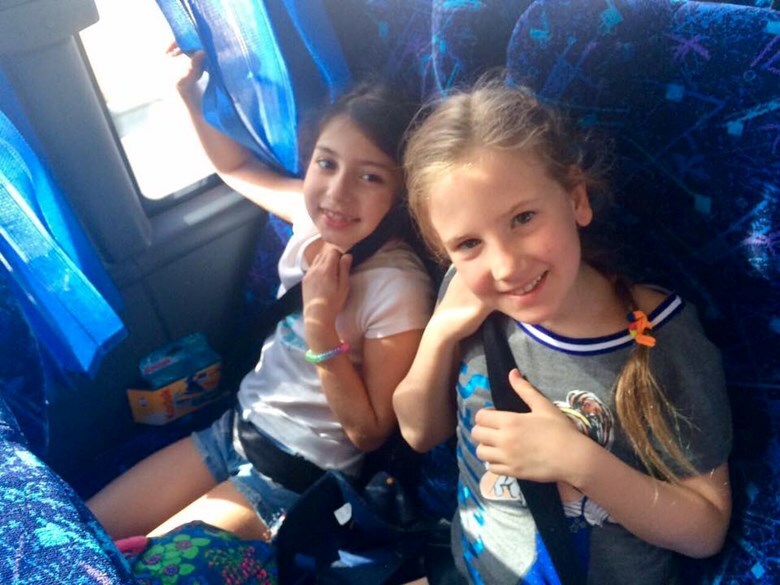 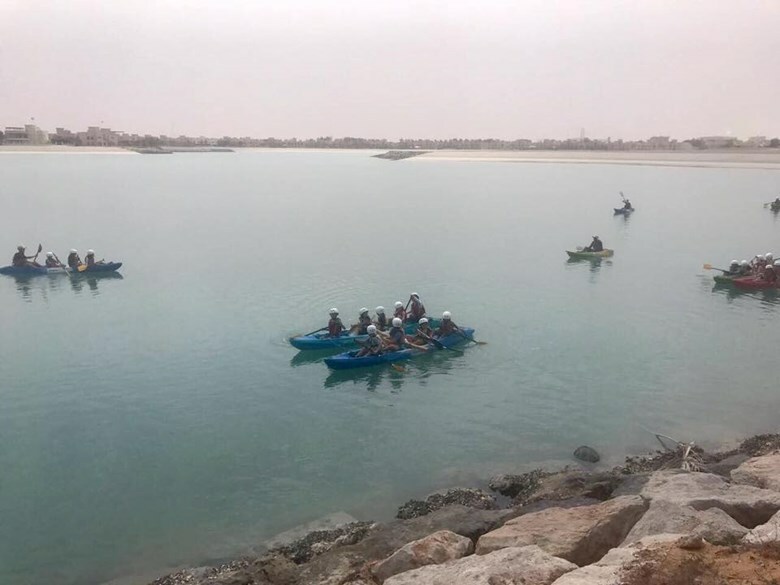 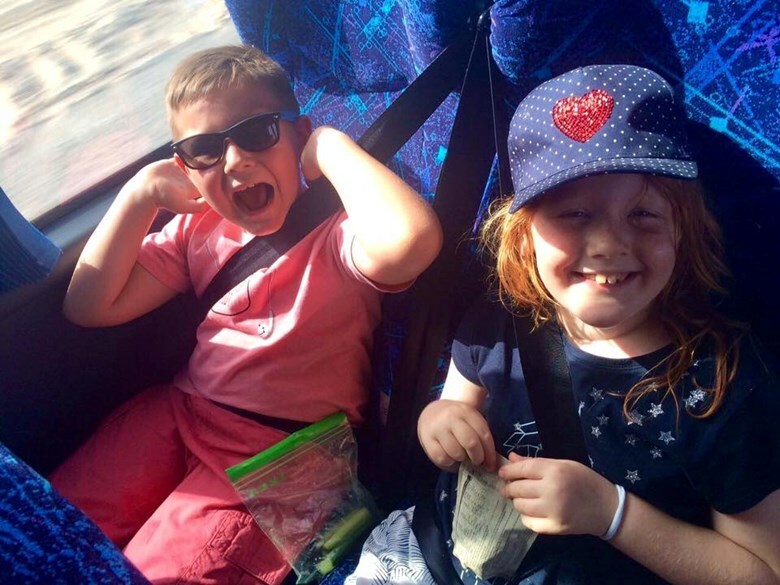 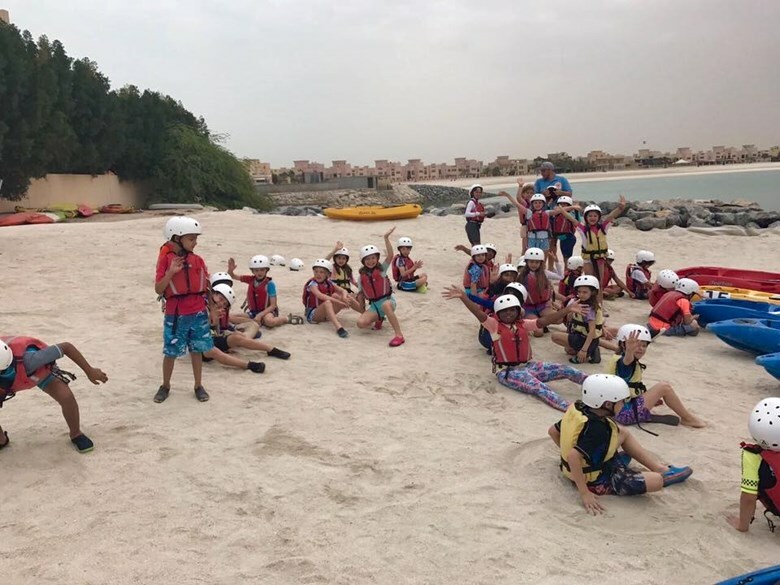 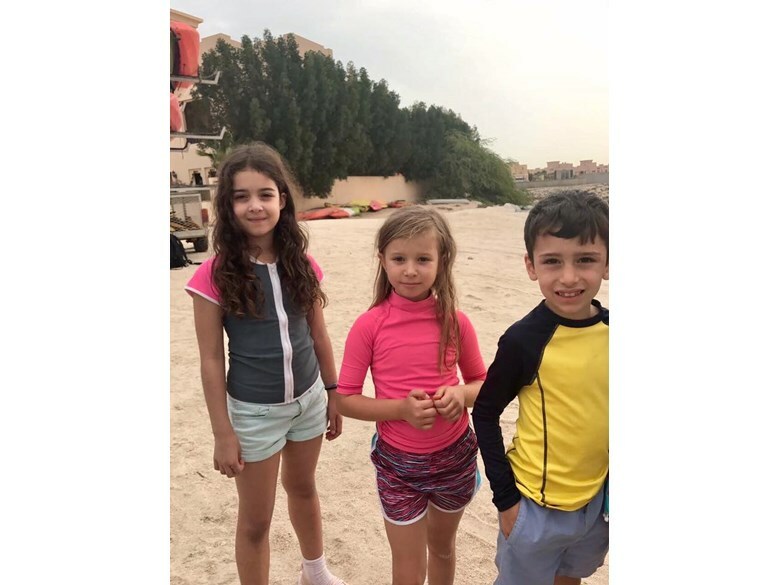 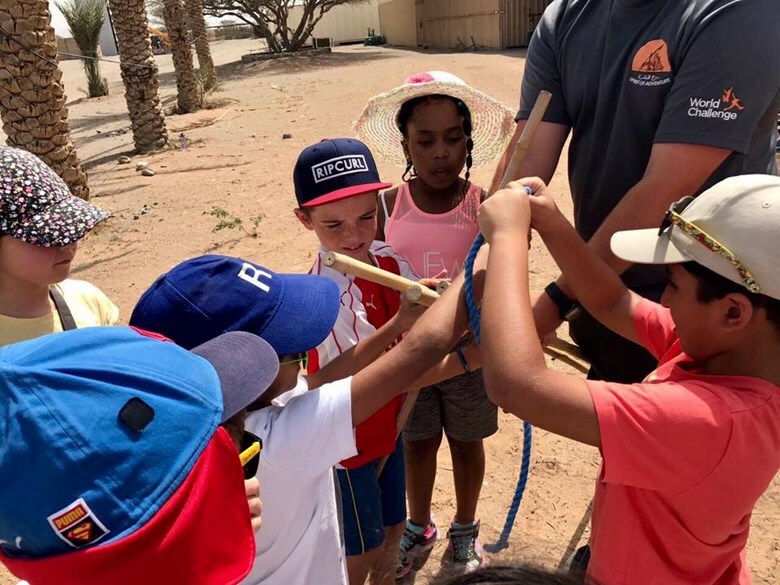 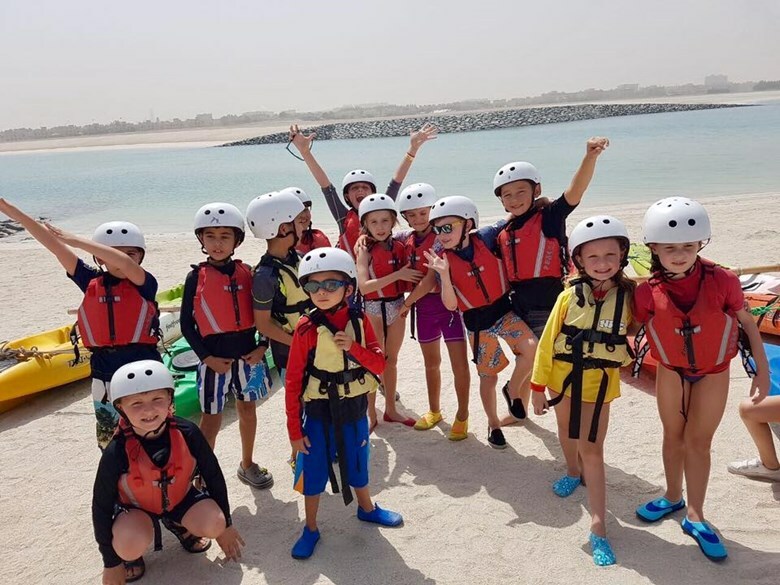 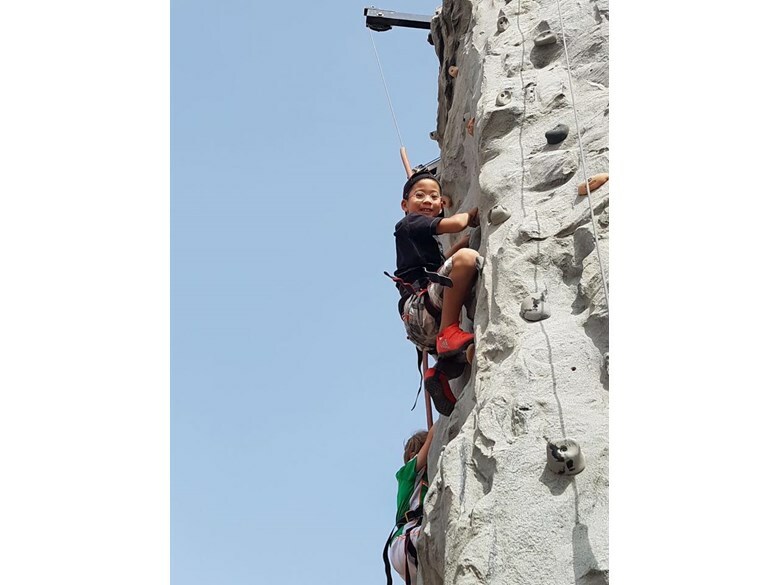 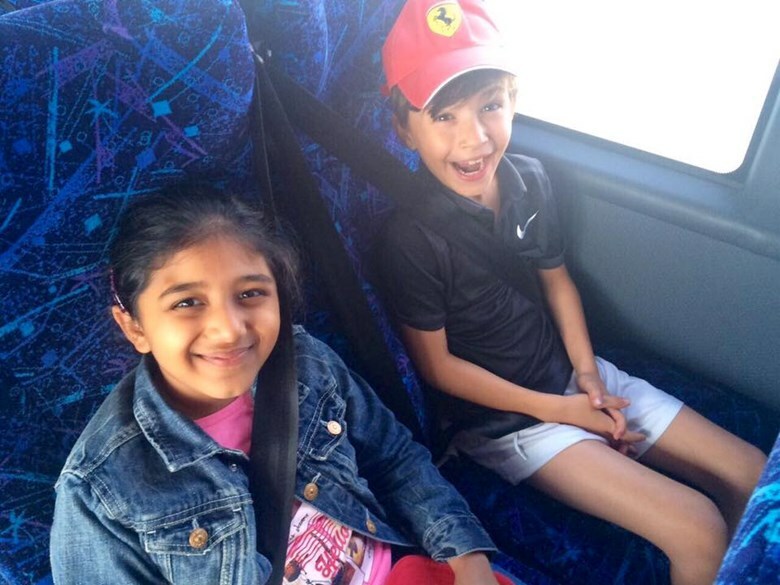 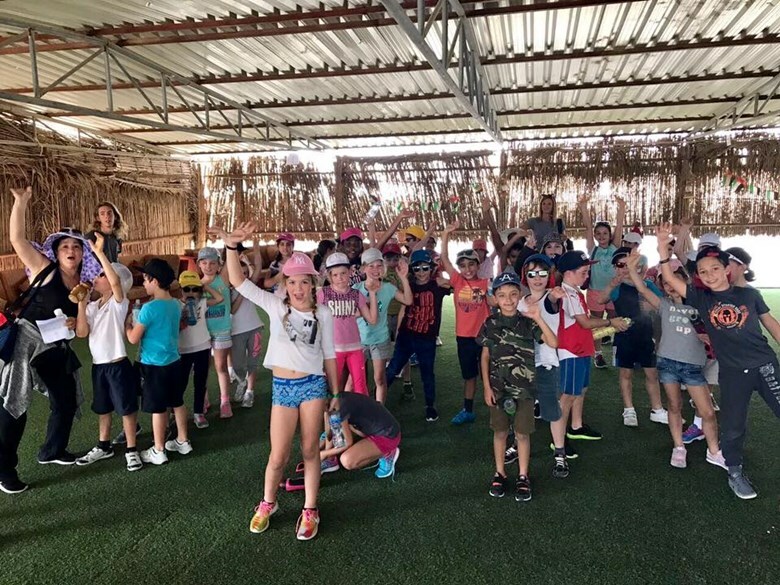 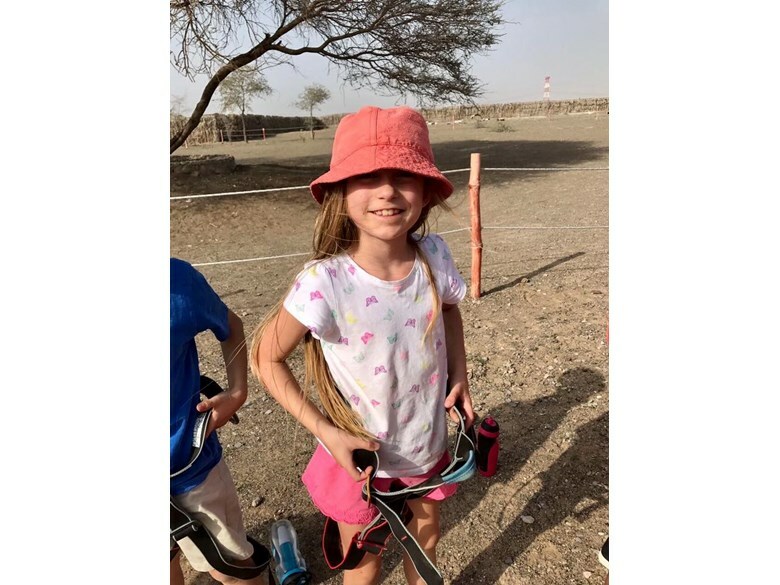 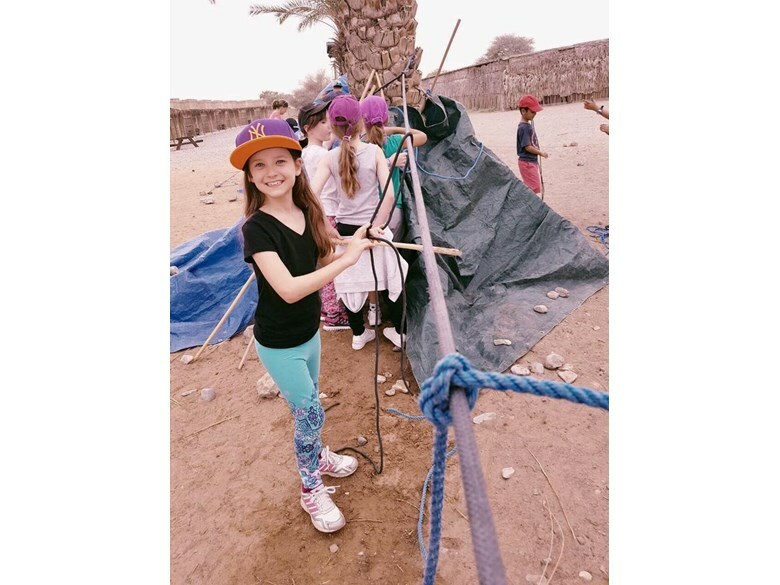 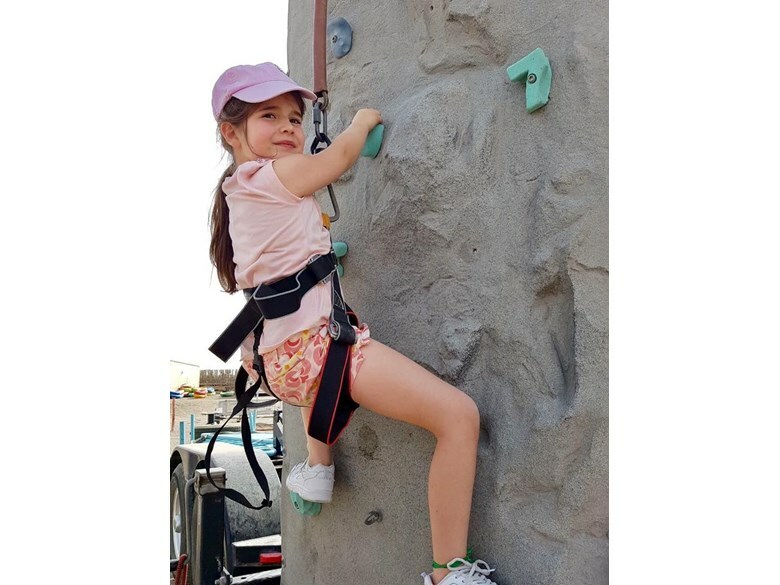 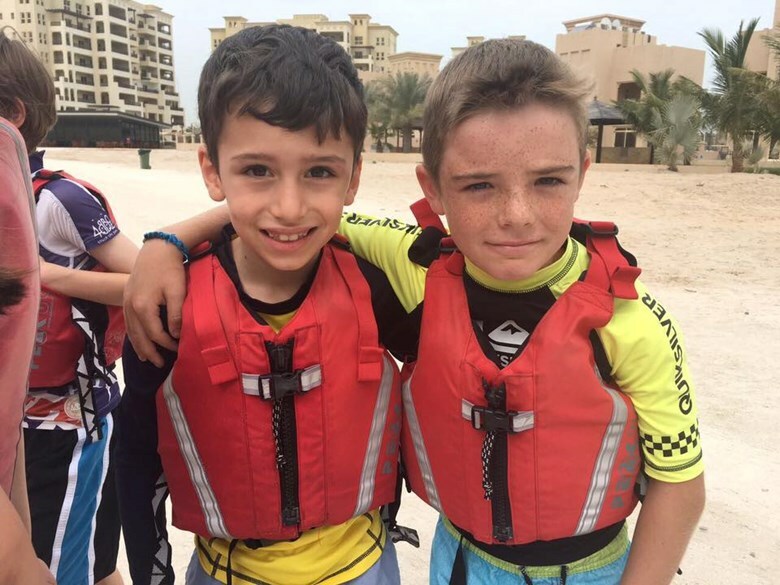 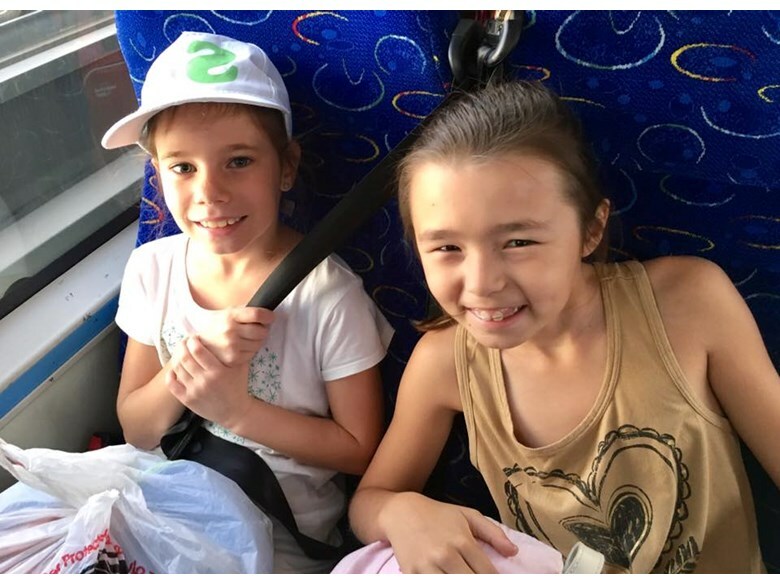 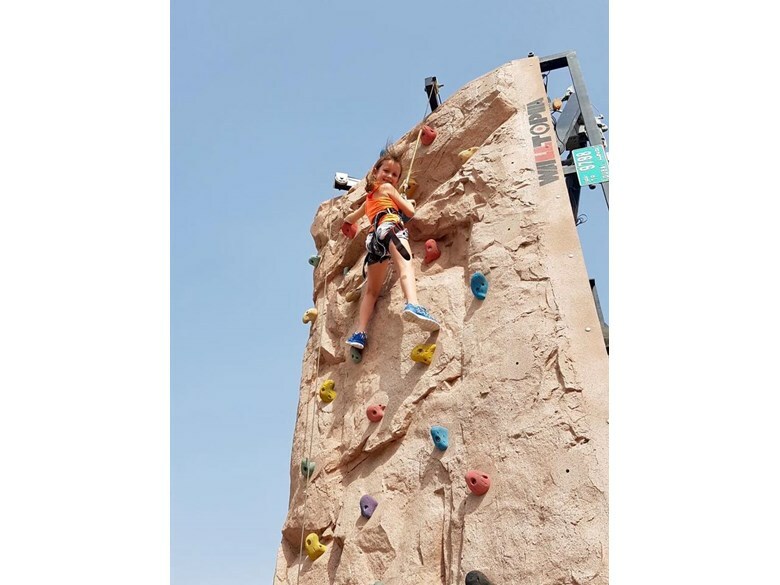 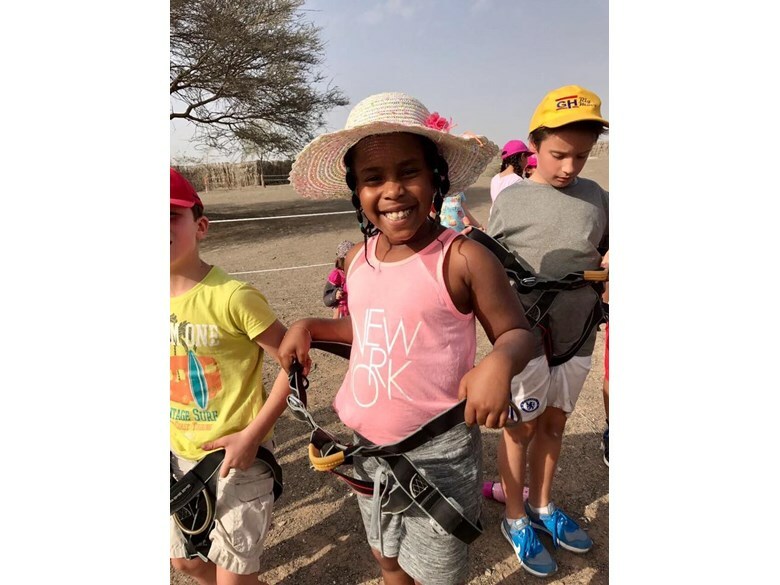 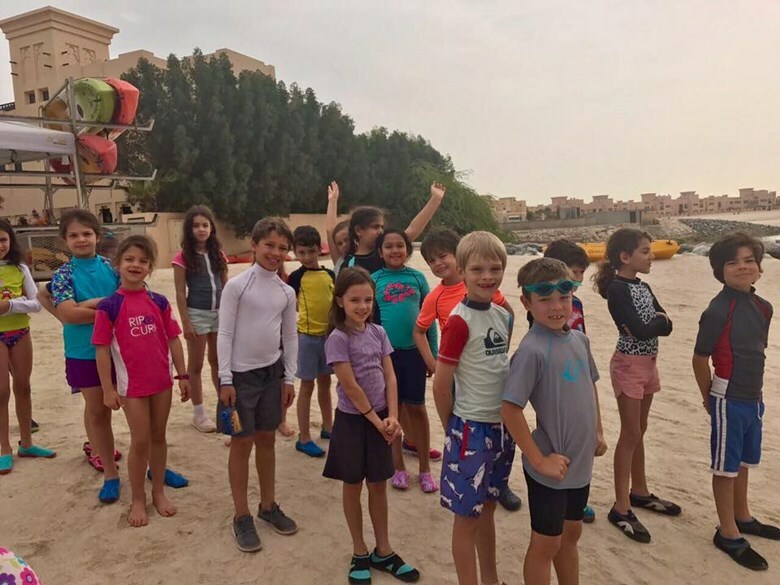 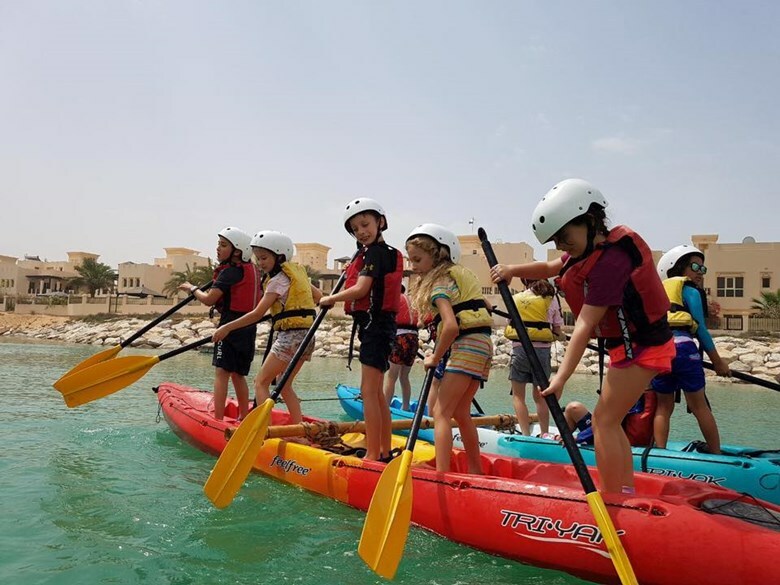 Year 3 have had a brilliant two days at Spirit of Adventure in RAK! 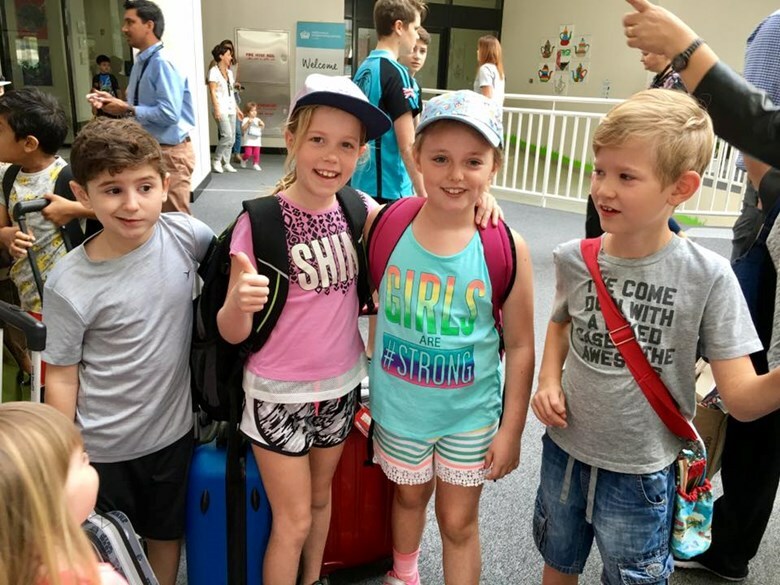 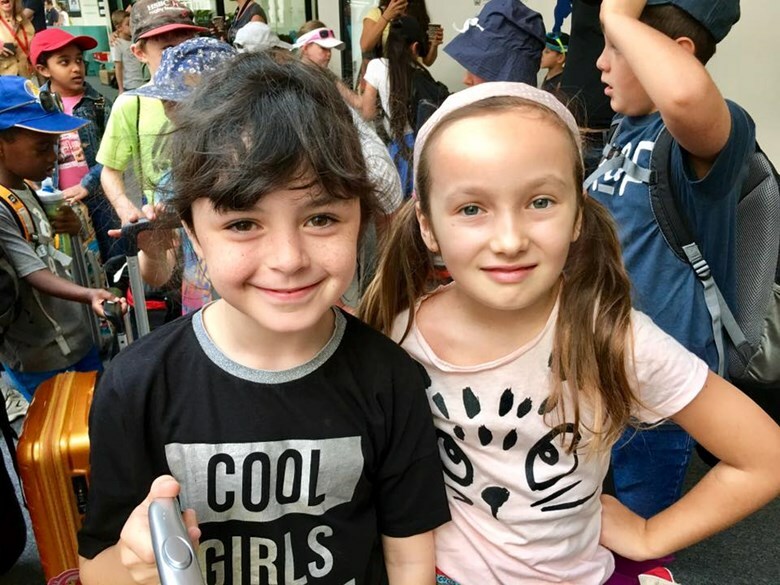 The children can't wait to share their amazing experiences with their family! 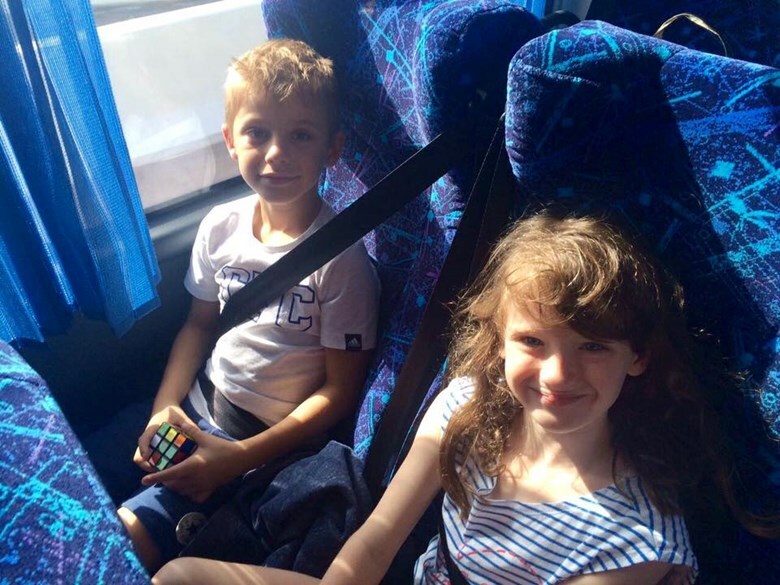 We think it is safe to say that the children will be happy to go to bed tonight!! 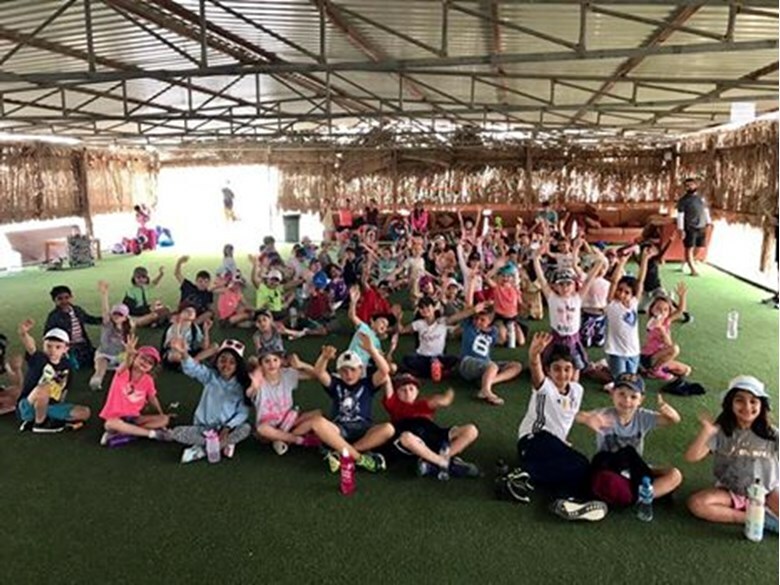 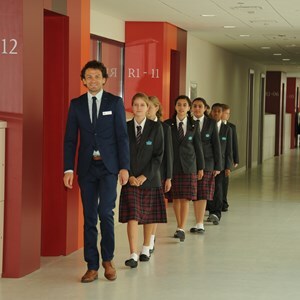 The Year 3 Team! 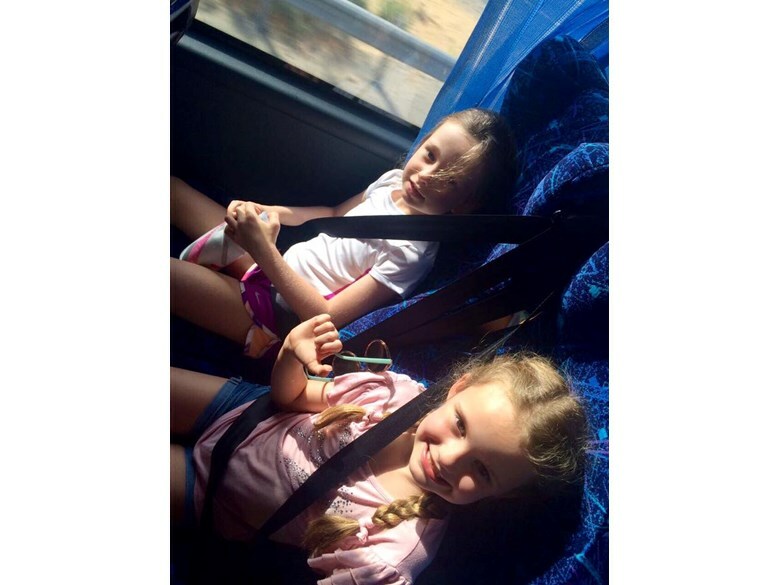 Estimated time of arrival 2:15pm.